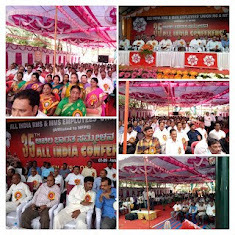 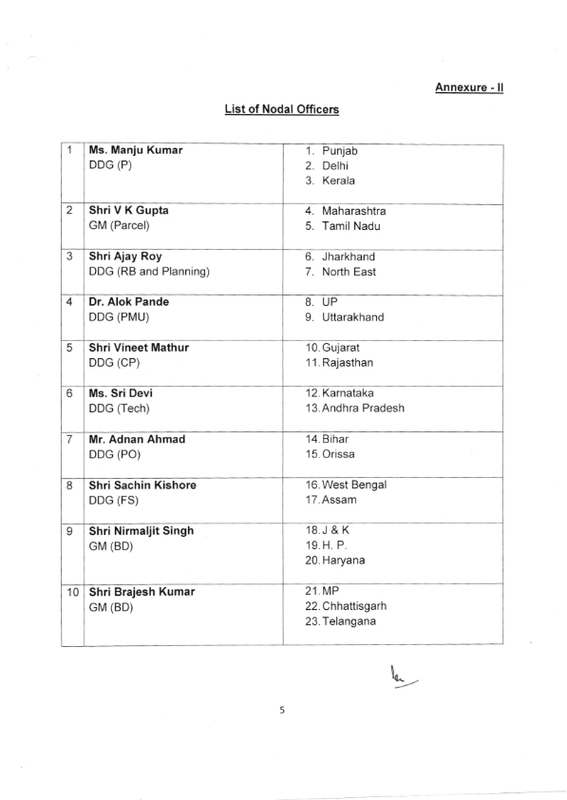 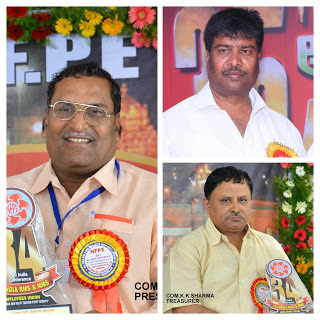 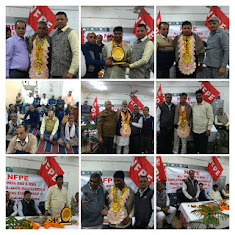 R4 NFPE 36th ALL INDIA CONFERENCE - AIC to be held from 24th to 26th February 2020 at Ambedkar Bhawan Rani Jhansi Road, Near Jhandewalan Metro Station, opp Megdoot Bhawan (CPMG) office, New Delhi -110055. 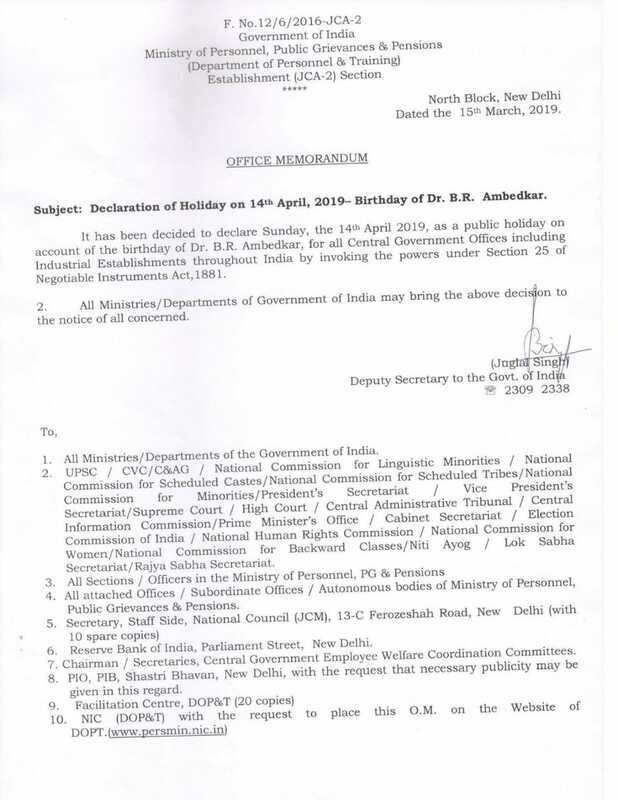 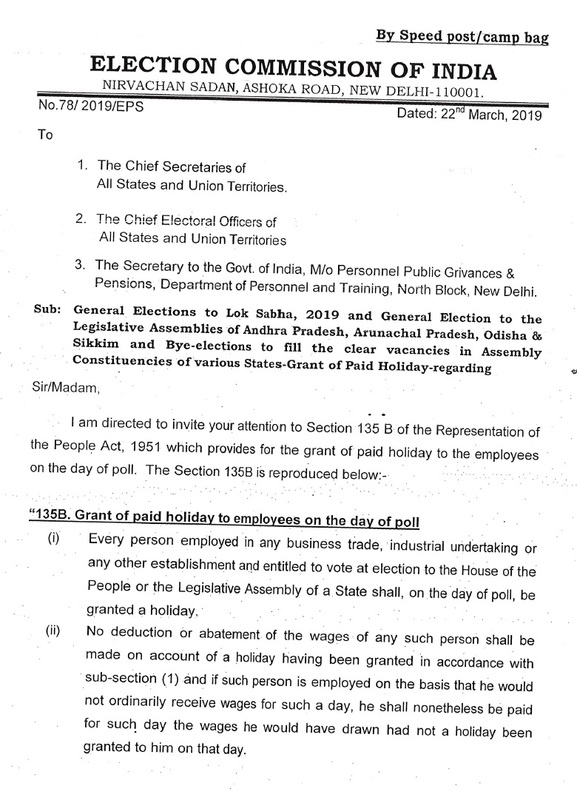 Election Commission of India - Grant of Paid Holiday in view of General Elections to Assembly/Parliament & Bye elections . 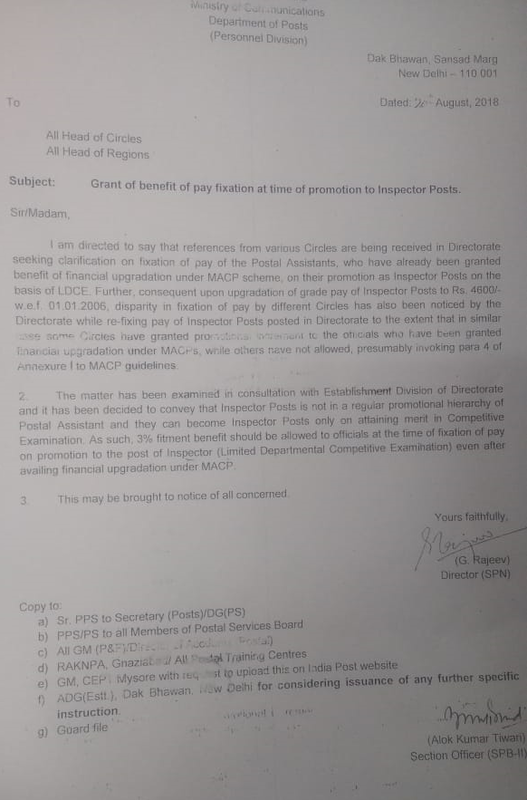 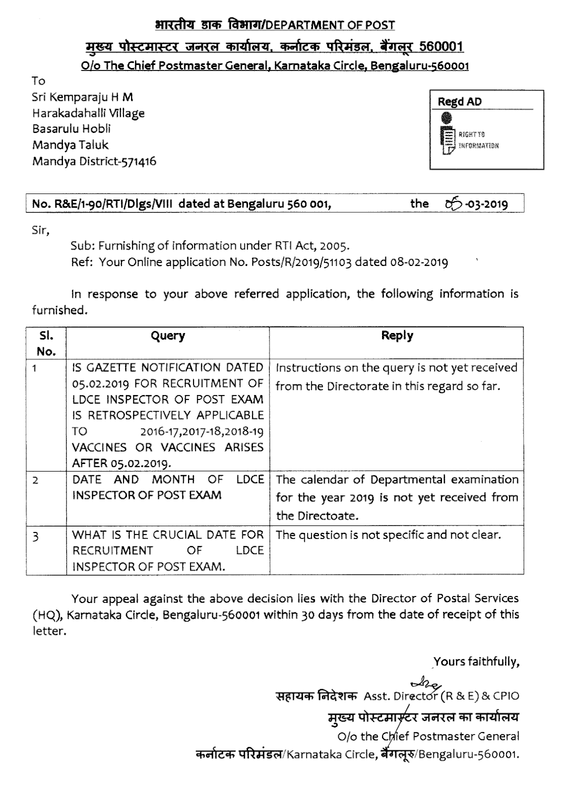 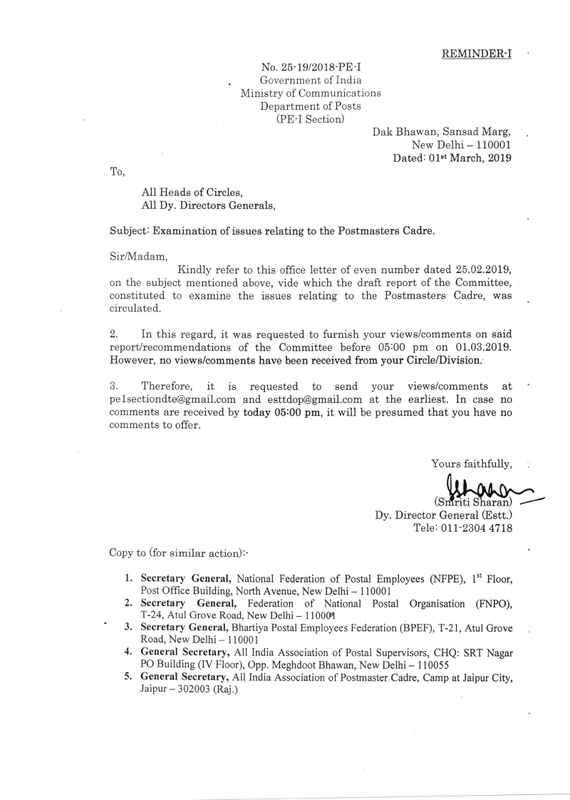 Reviewing of Department of Posts MTS Recruitment Rules 2019. 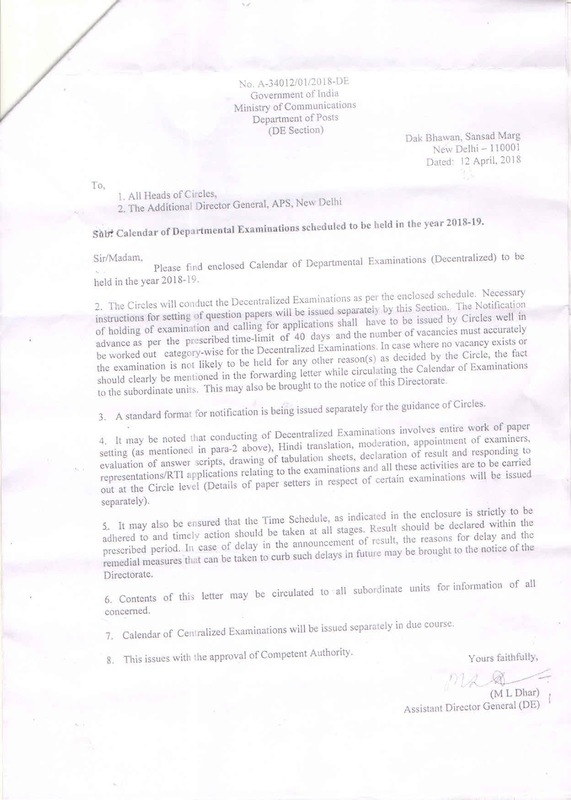 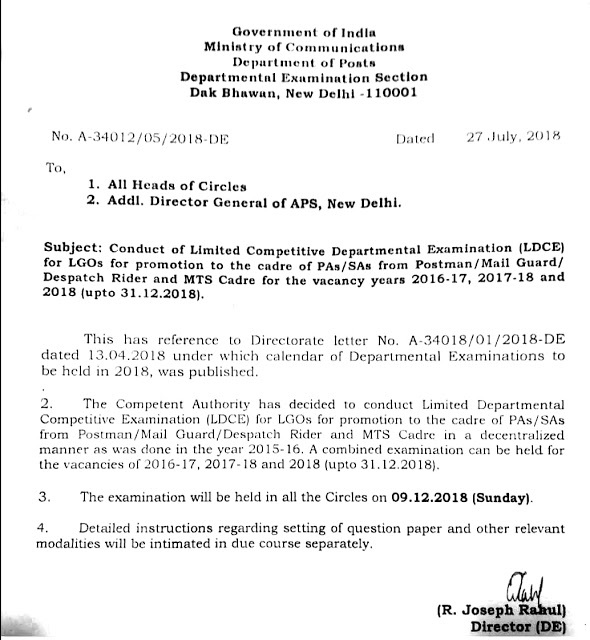 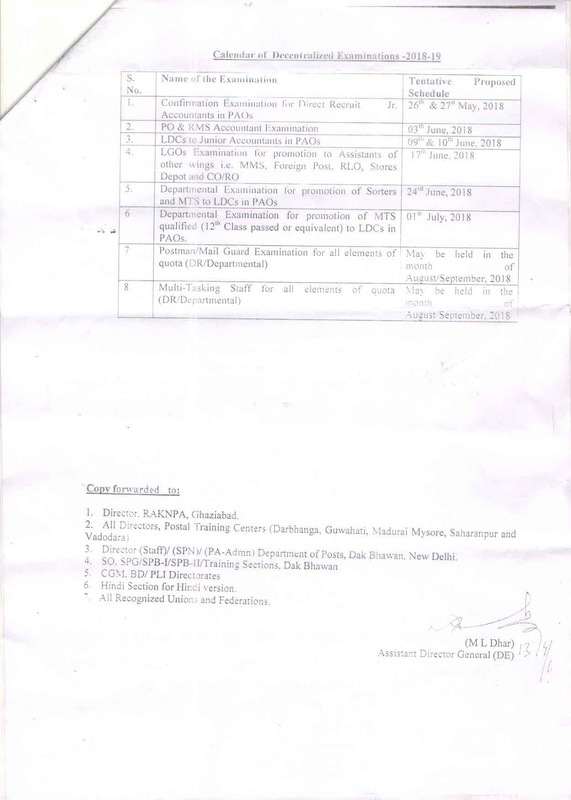 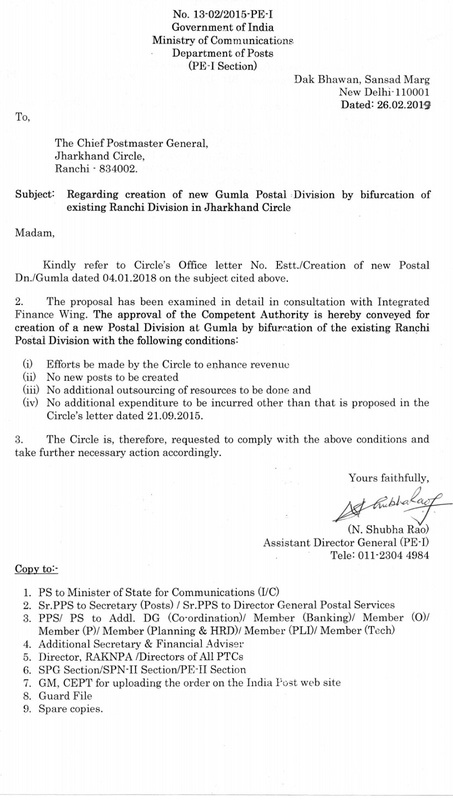 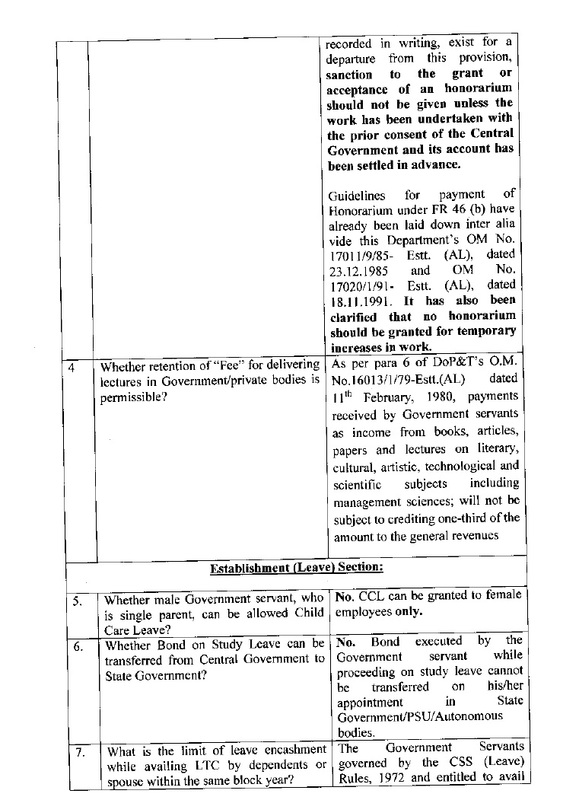 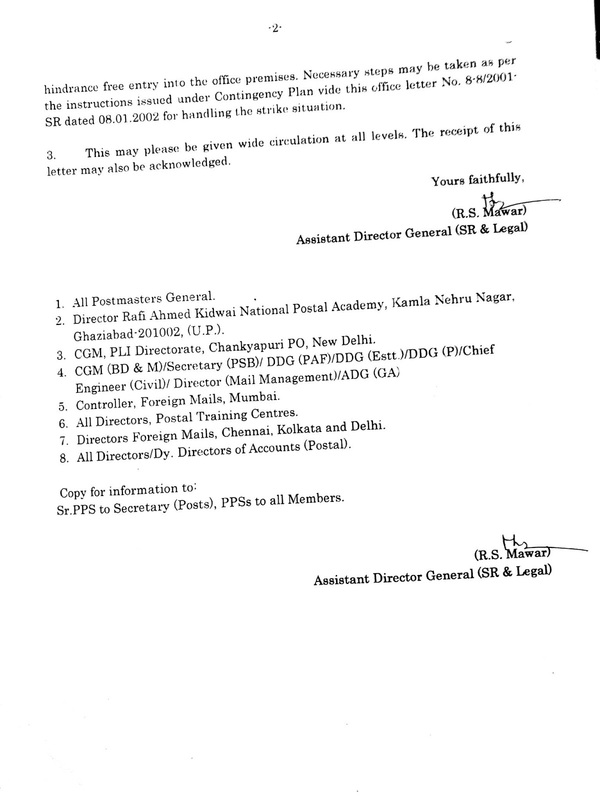 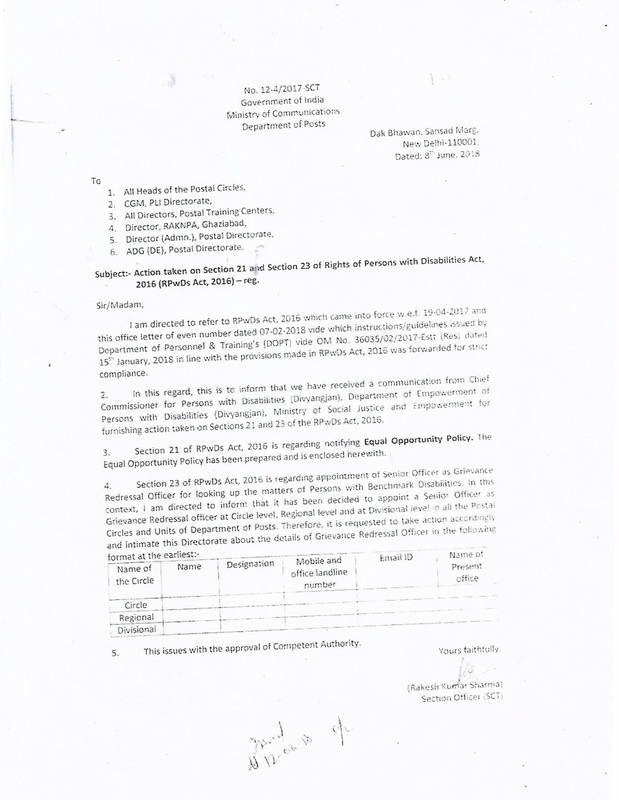 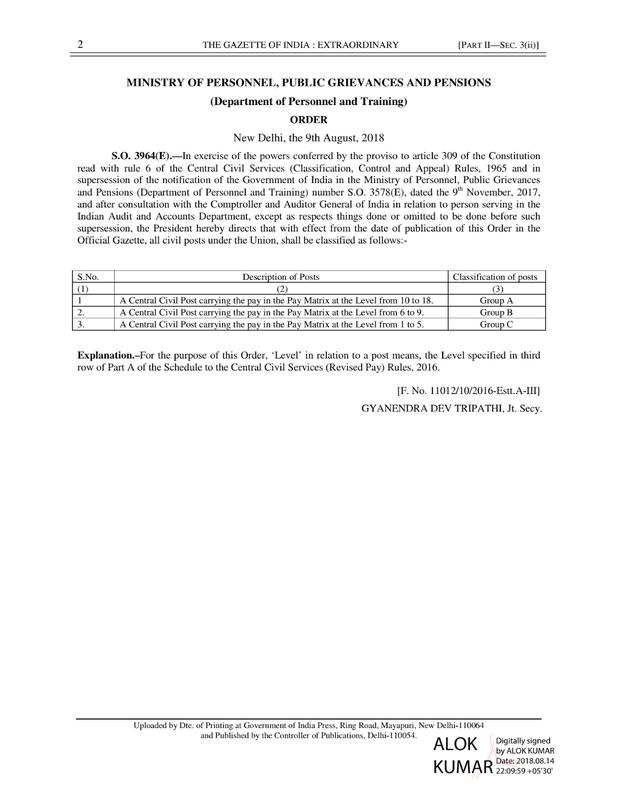 REVISION OF PATTERN & SYLLABUS FOR LIMITED DEPARTMENTAL COMPETITIVE EXAMINATION FOR THE POST OF POSTMASTER GRADE - I. 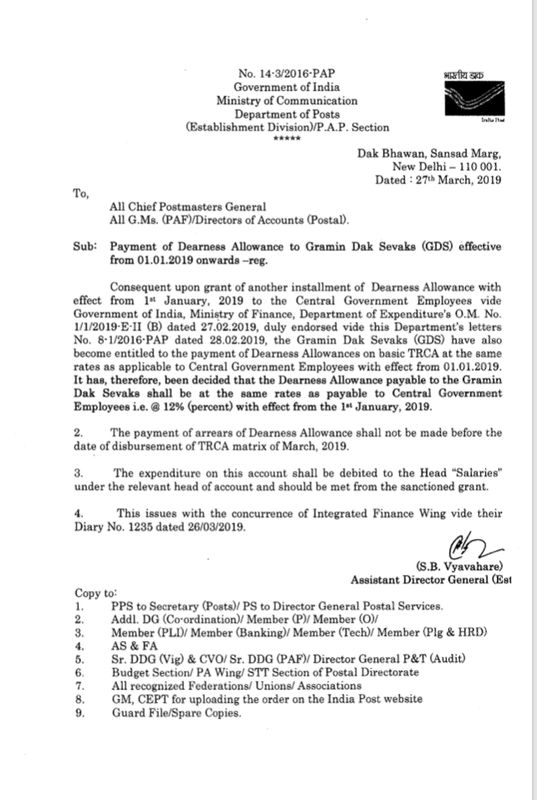 Rate of Dearness Allowance applicable w.e.f 01.01.2019 to the employees of Central Government and Central Autonomous Bodies continuing to draw their pay in the pre-revised scales/Grade pay as per 6th and 5th Central Pay Commission. 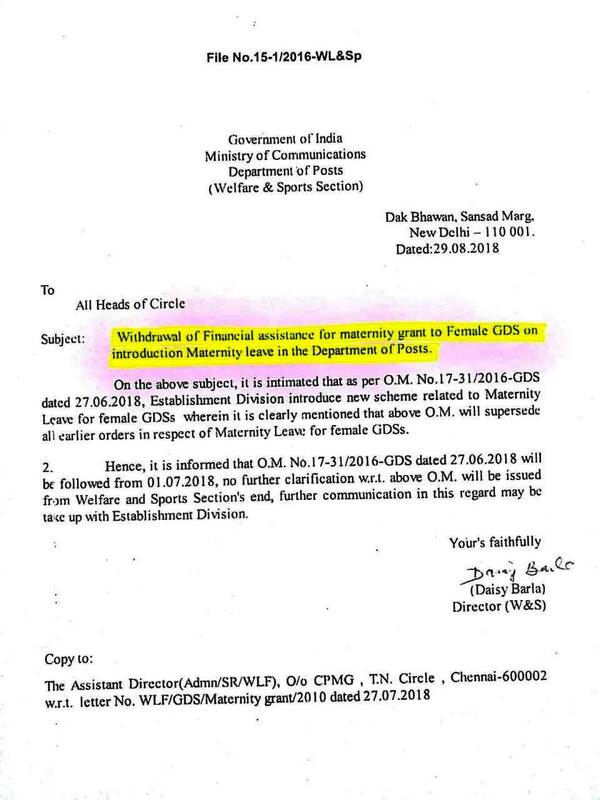 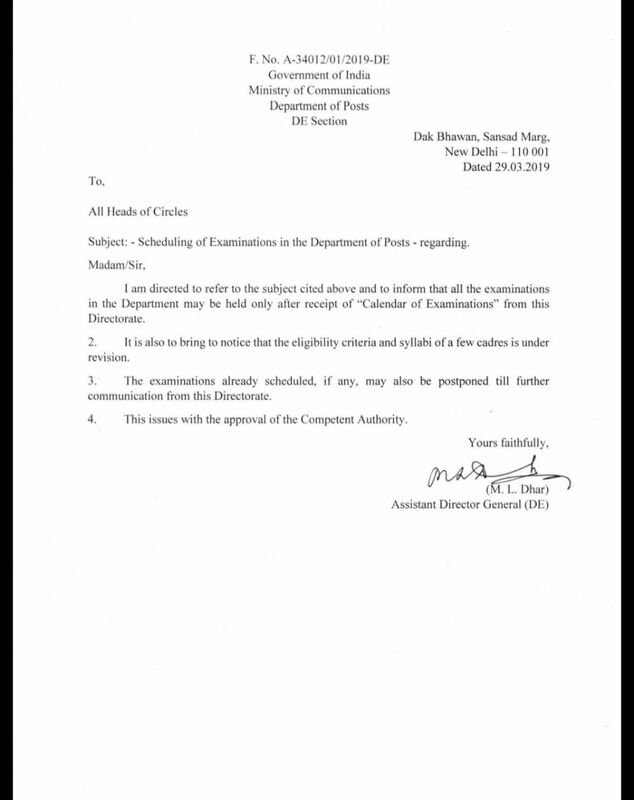 NB:- Separate Application filed in the CAT to correct the last line of the Judgement and to pay arrears from 01-01-2016 as the orders issued by the Department of Posts clearly states that the orders are applicable with effect from 01-01-2016. 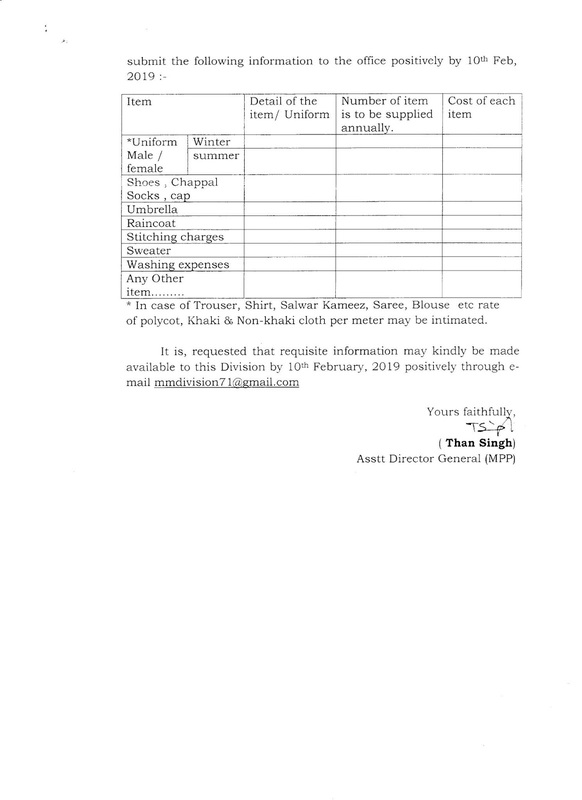 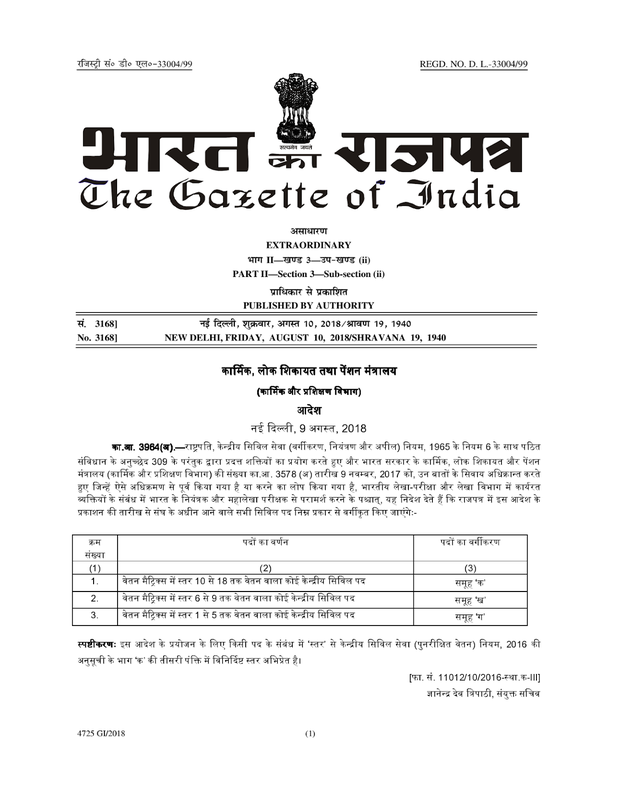 Dispensation of conditions of applying for Government Accommodation and Furnishing of 'No Accommodation Certificate' for admissibility of House Rent Allowance. 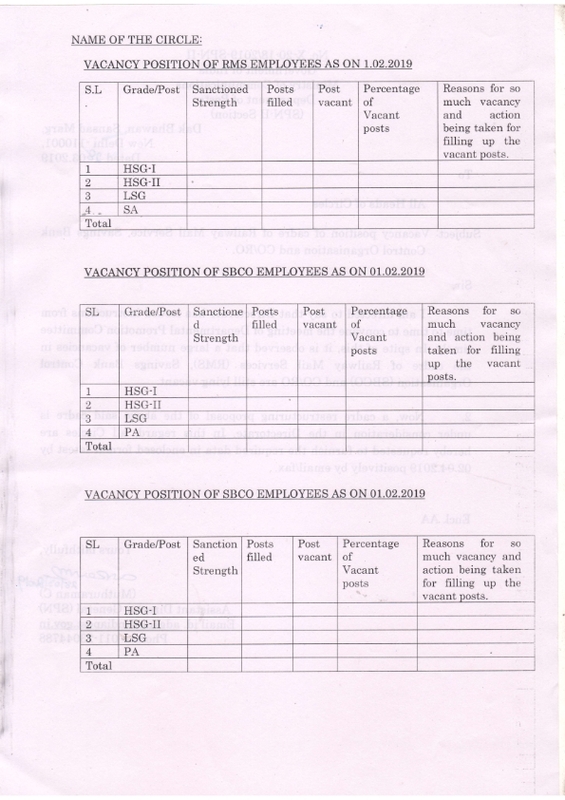 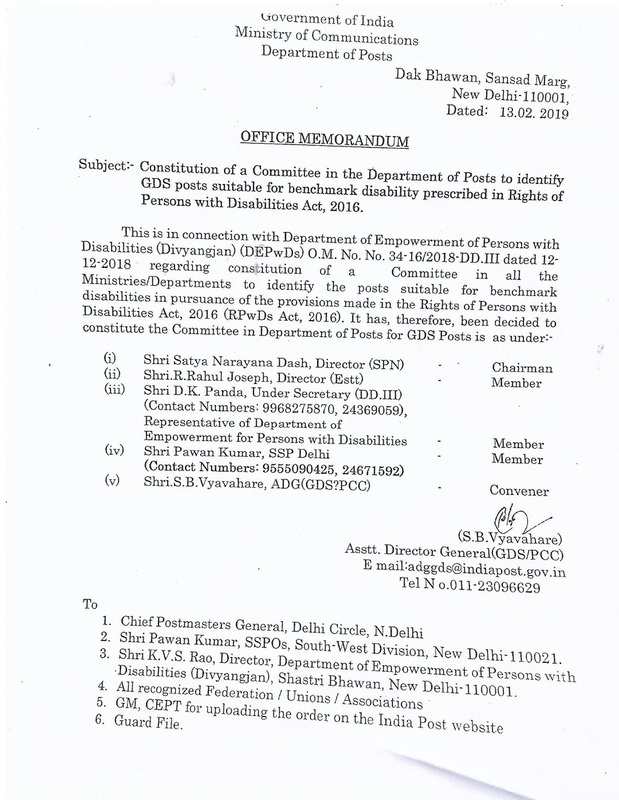 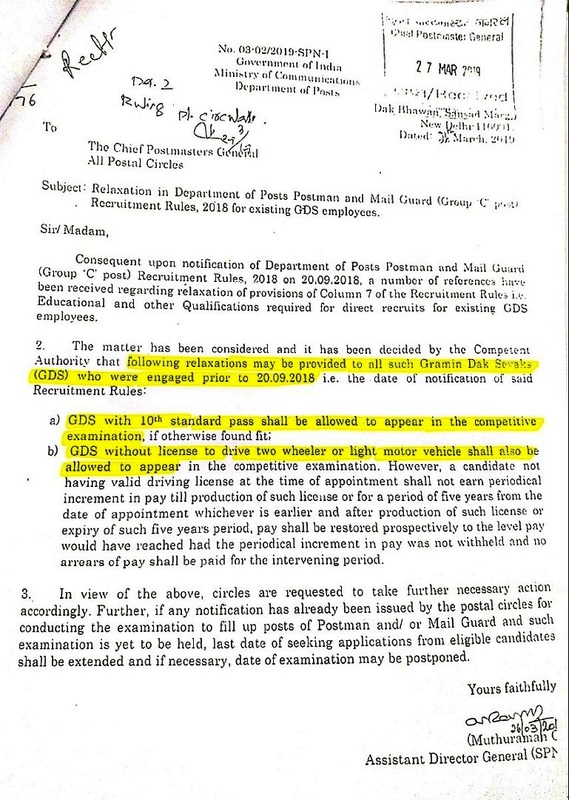 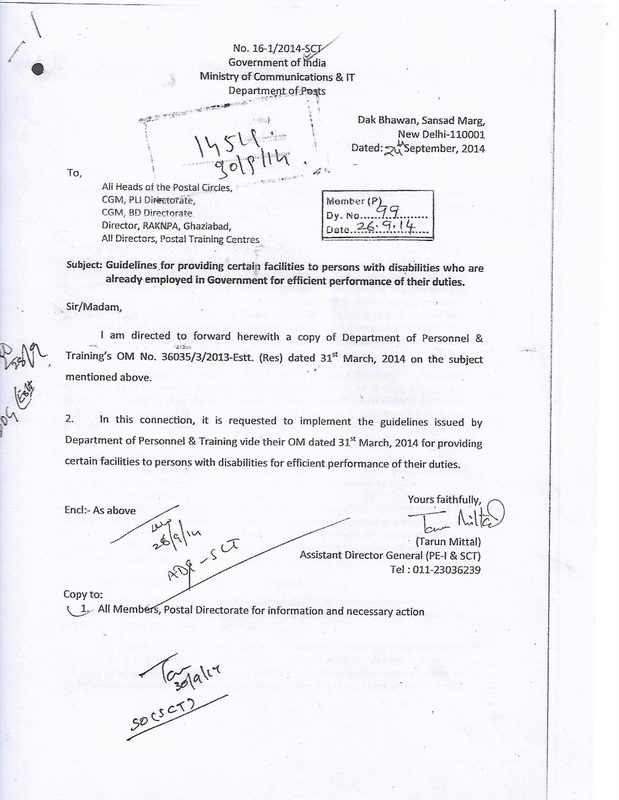 REVISED ELIGIBILITY CRITERIA FOR ENGAGEMENT TO GRAMIN DAK SEVAKS (GDS) POSTS. 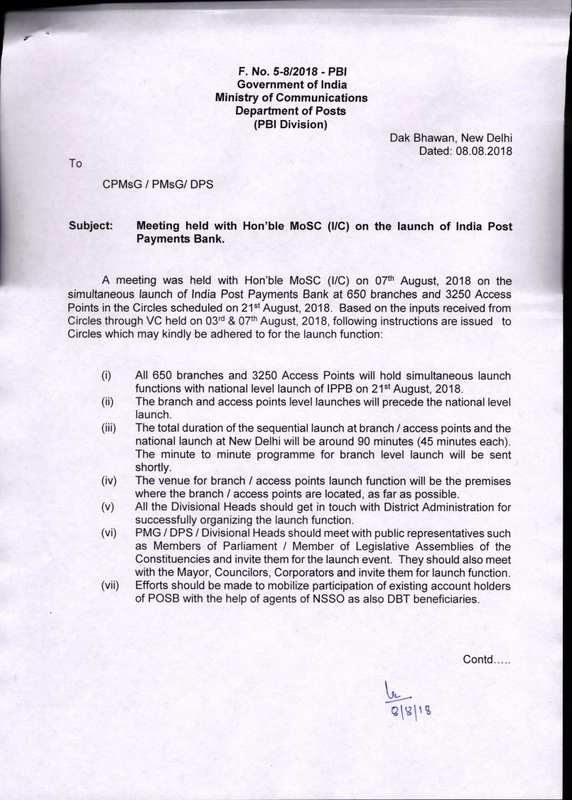 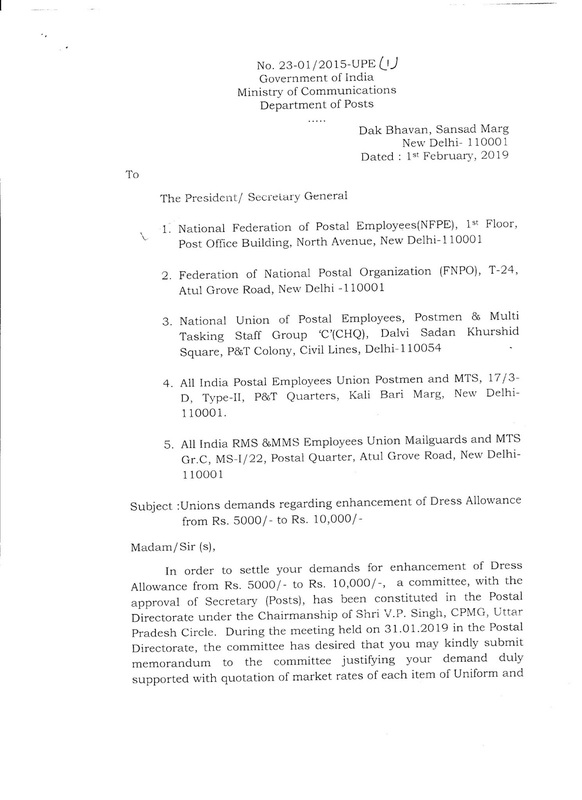 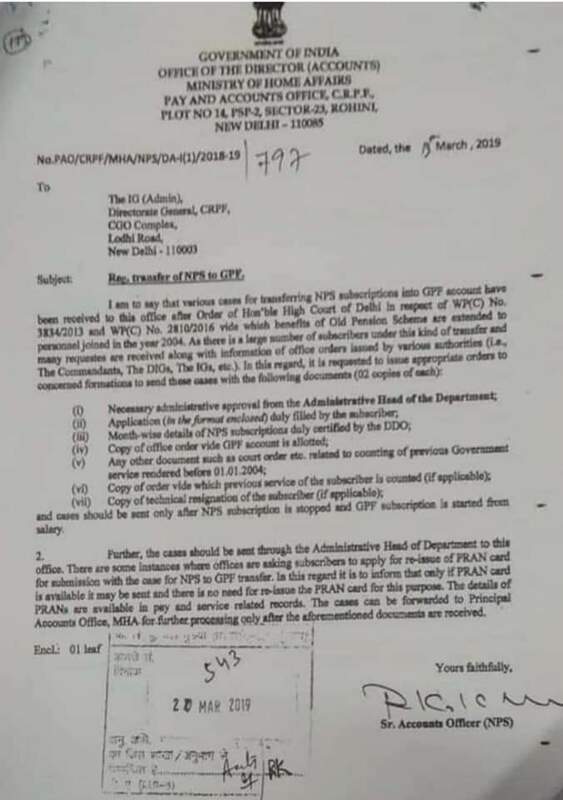 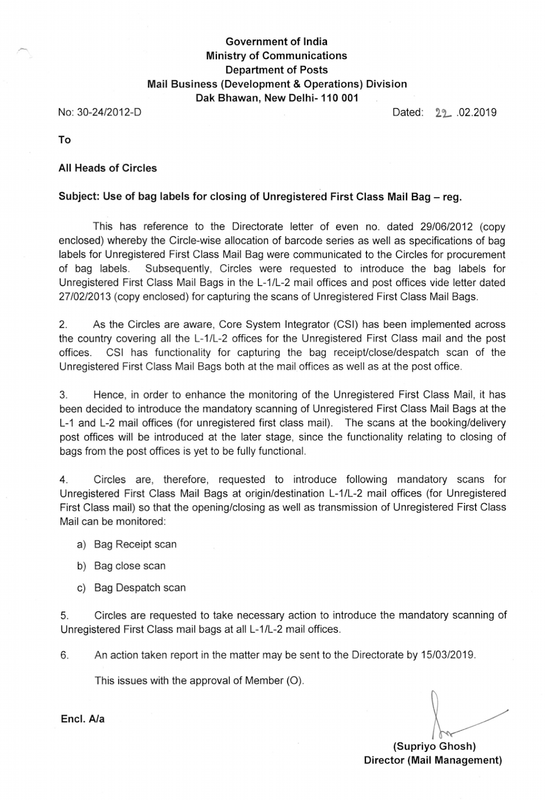 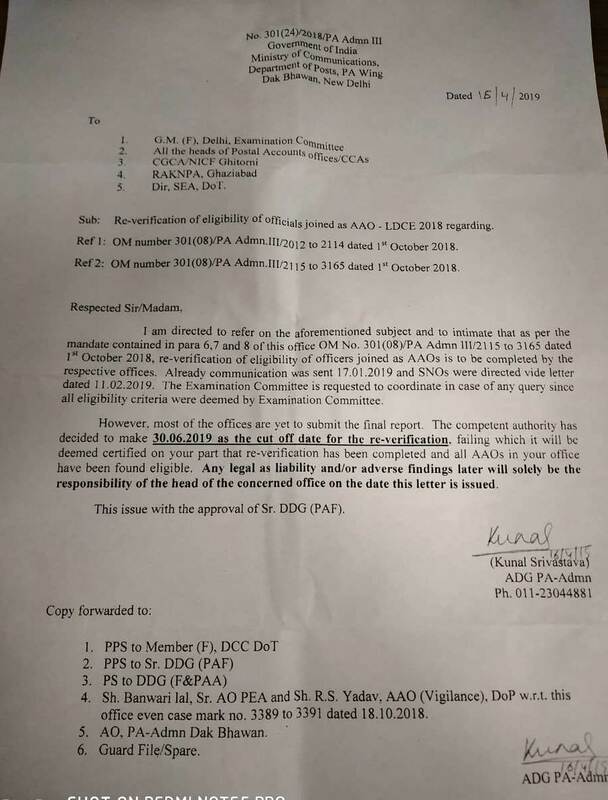 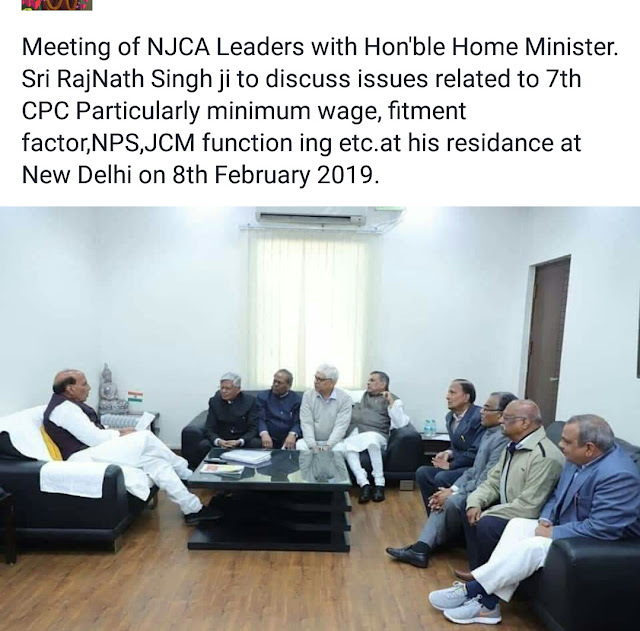 It is to inform you that a meeting of Postal JCA comprising NFPE,FNPO,AIPEU-GDS and NUGDS is decided to be held at FNPO HQ, Atul Grove Road , New Delhi on 27th March ,2019 from 4 P.M. to discuss the various issues confronting Postal Employees and to decide future course of action. 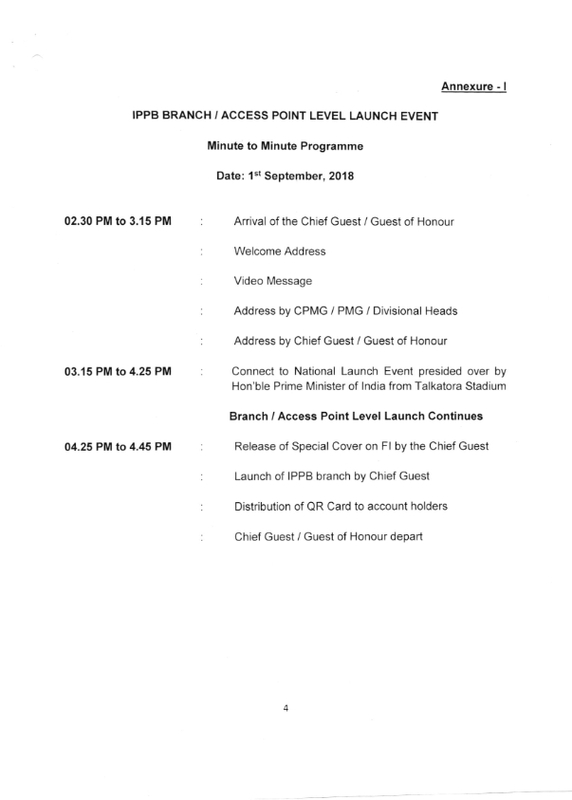 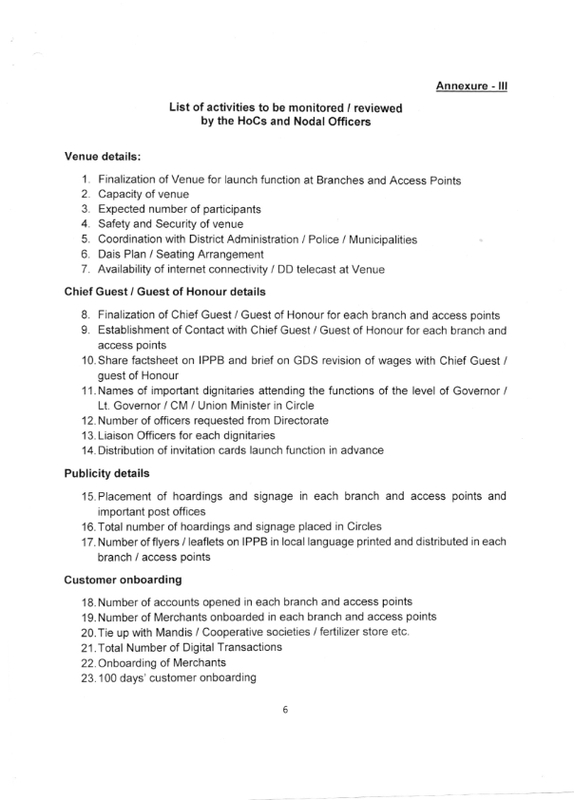 All are requested to attend the meeting in time. 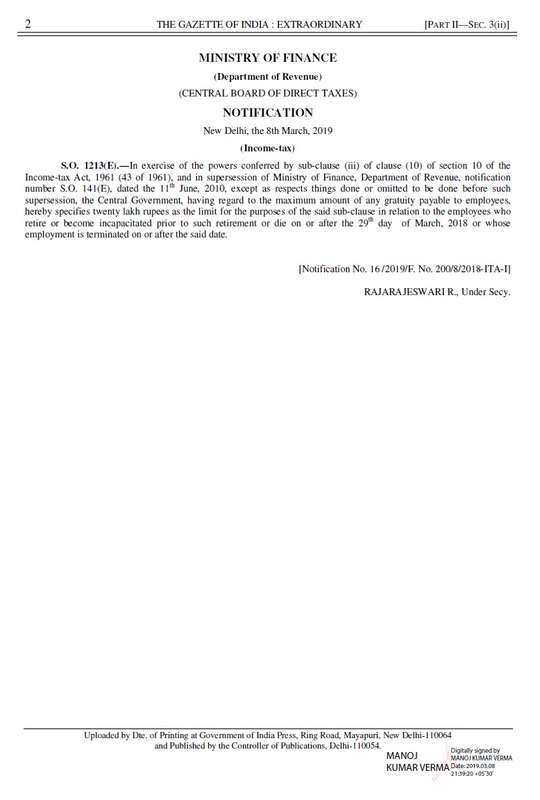 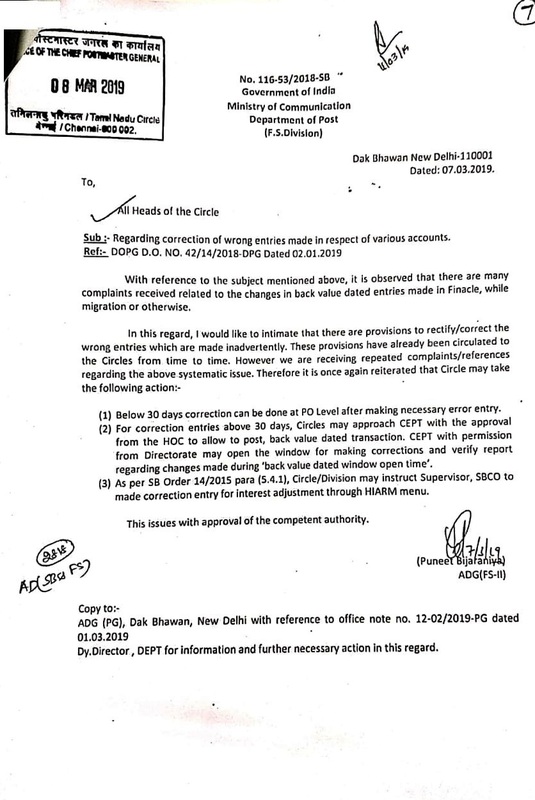 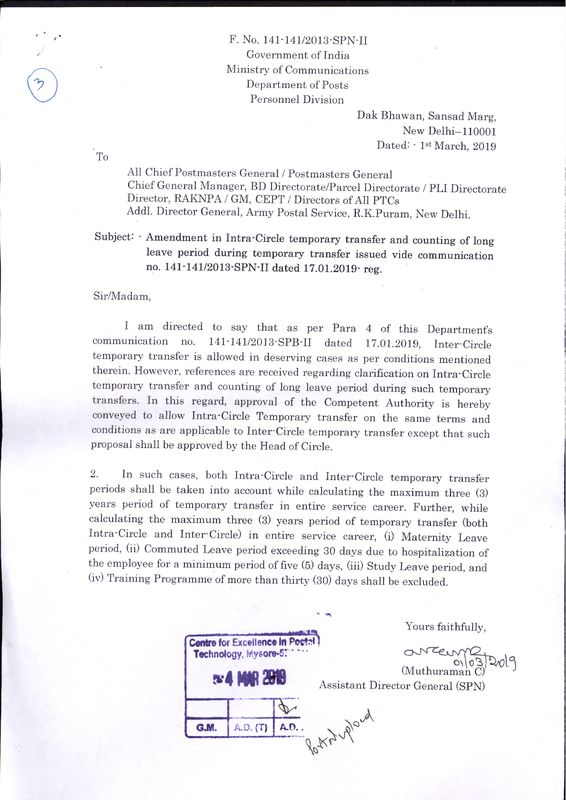 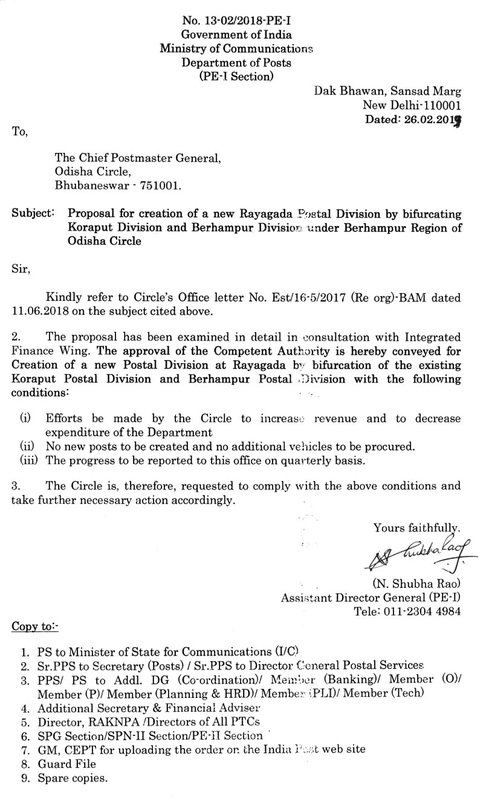 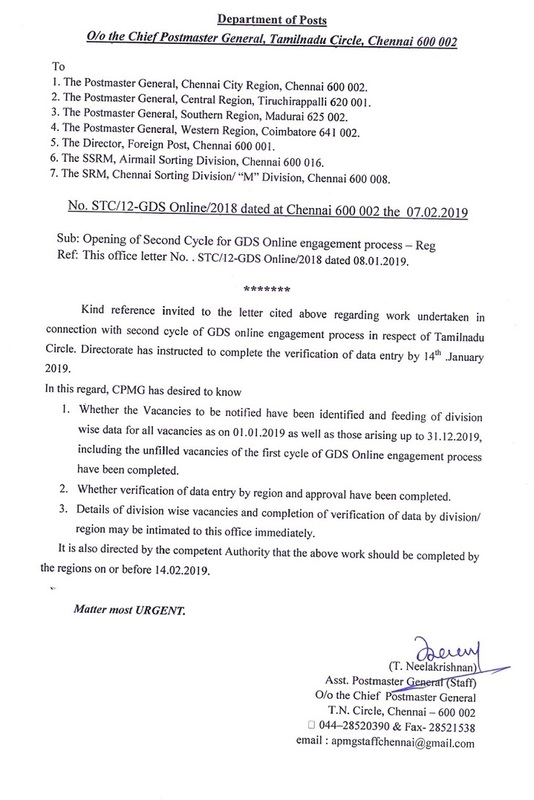 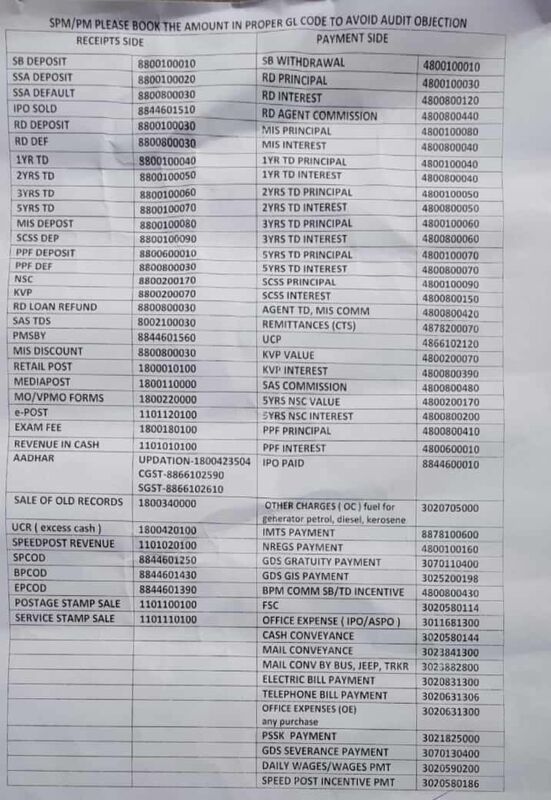 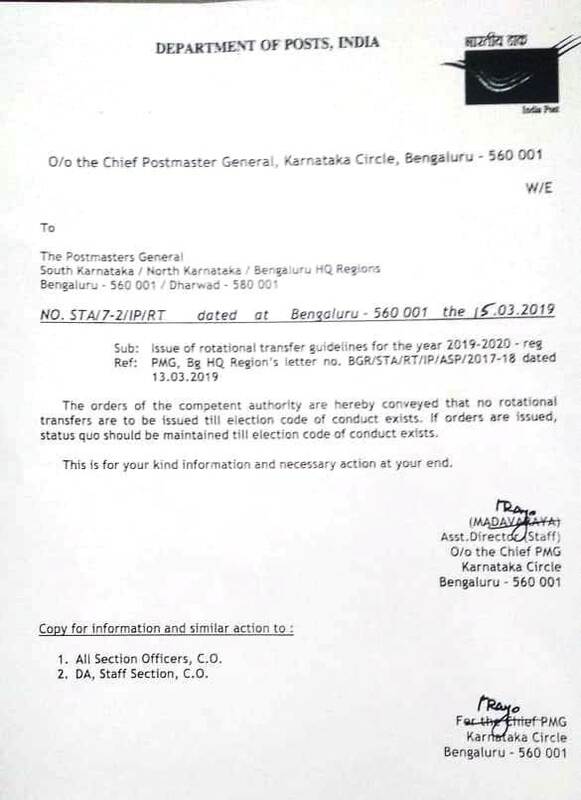 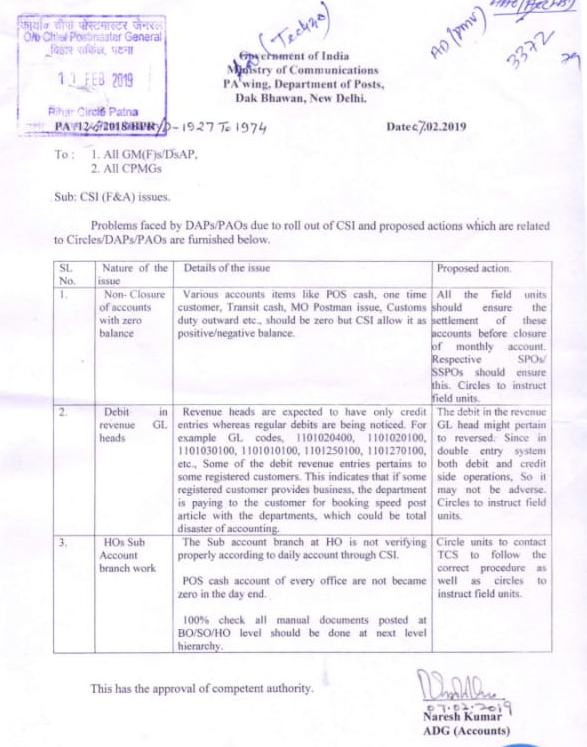 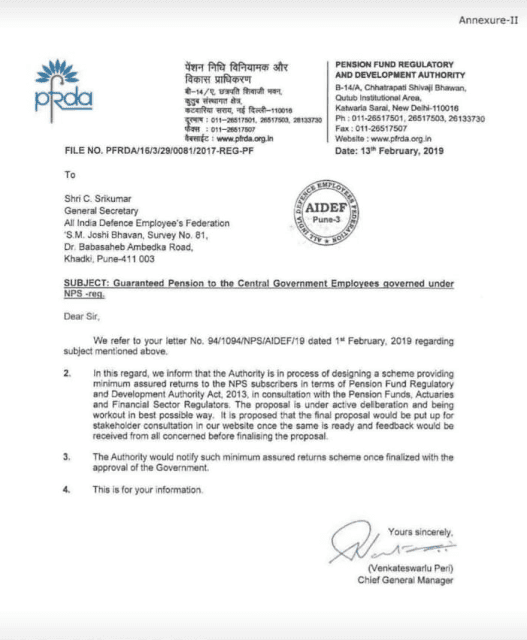 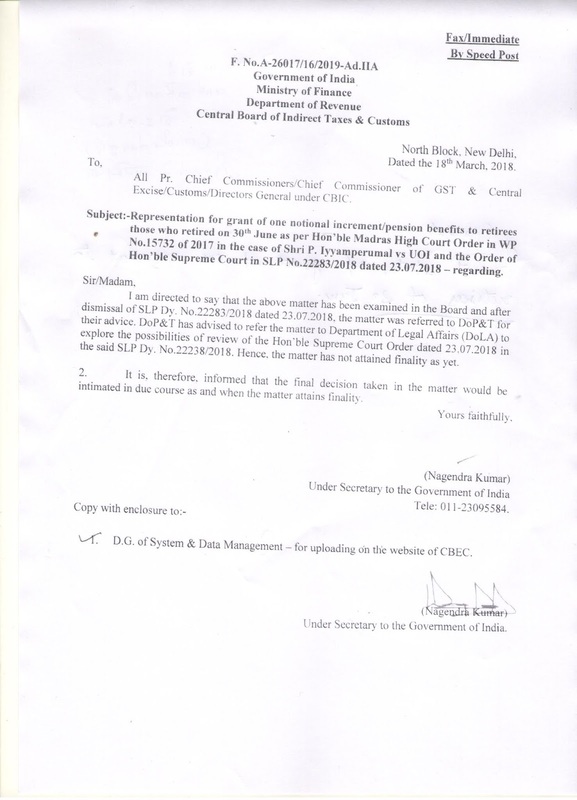 Amendment in Intra-Circle temporary transfer and counting of long leave period during temporary transfer issued vide communication no.141-141/2013-SPN-II dated 17.01.2019-reg. 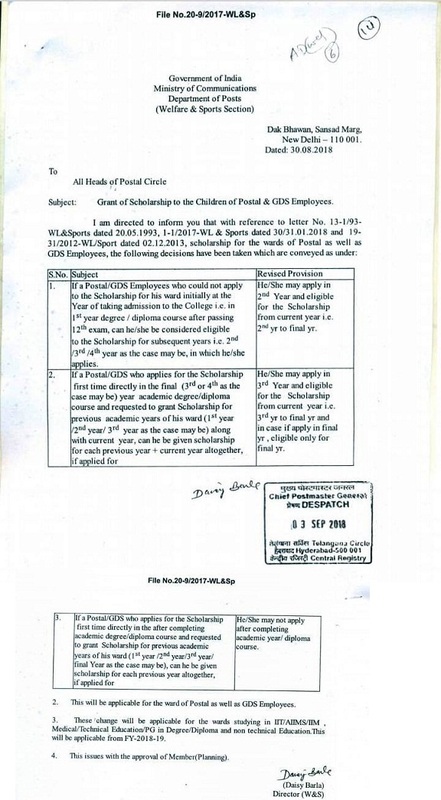 Restriction of officiating pay under FR 35 in the context of CCS (Revised Pay) Rules,2016- regarding. 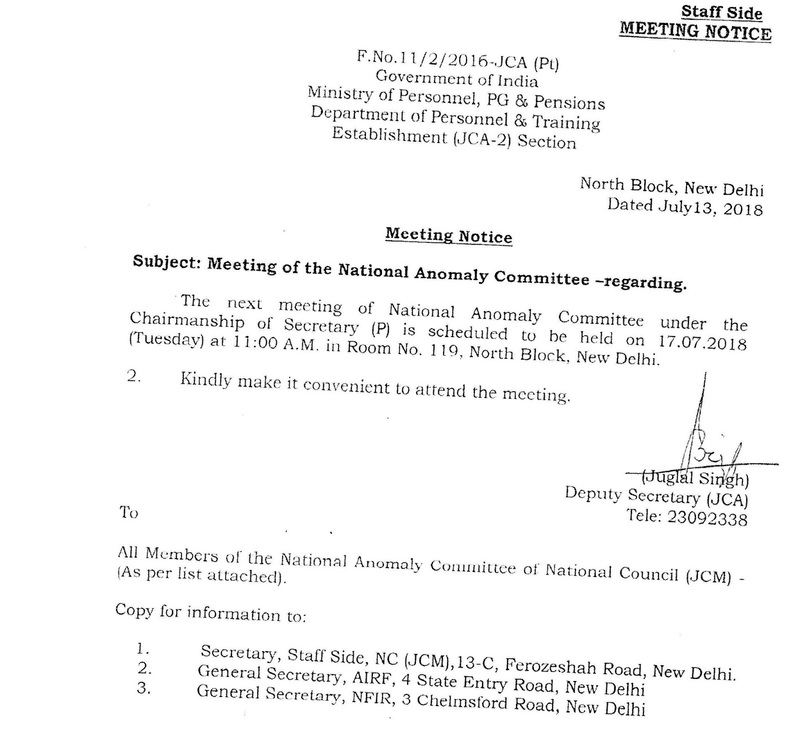 Minutes of the meeting of the standing Committee Held Between the staff-Side, National Council (JCM) and the official side under the Chairmanship of Secretary (P) on 25.10.2016. 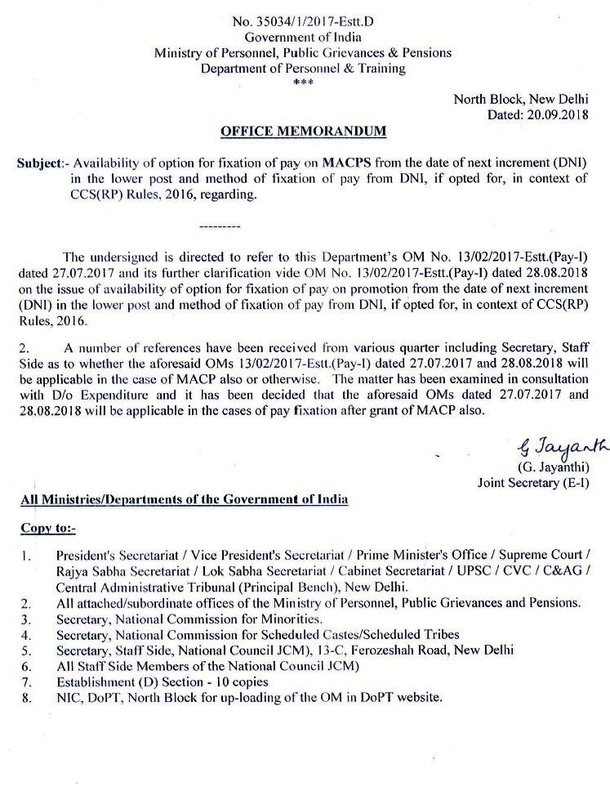 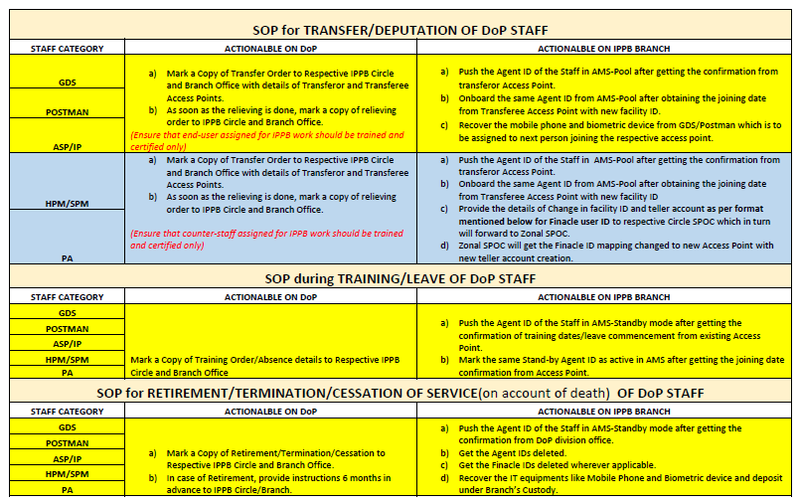 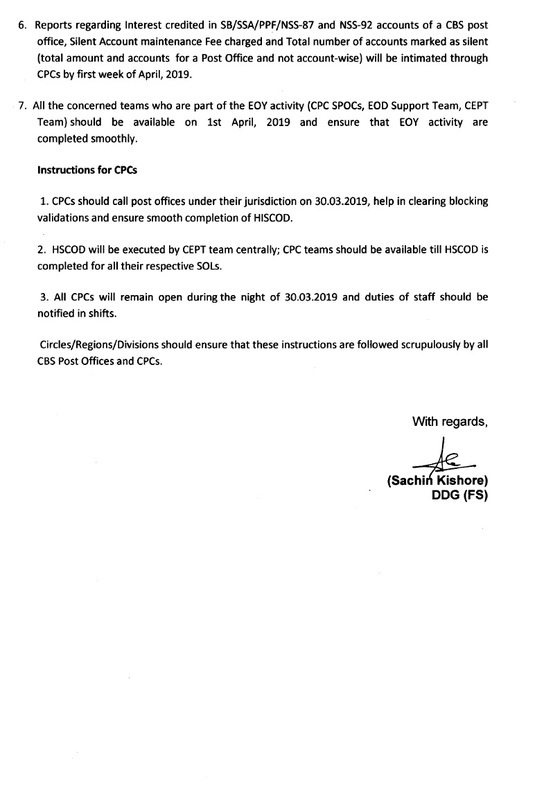 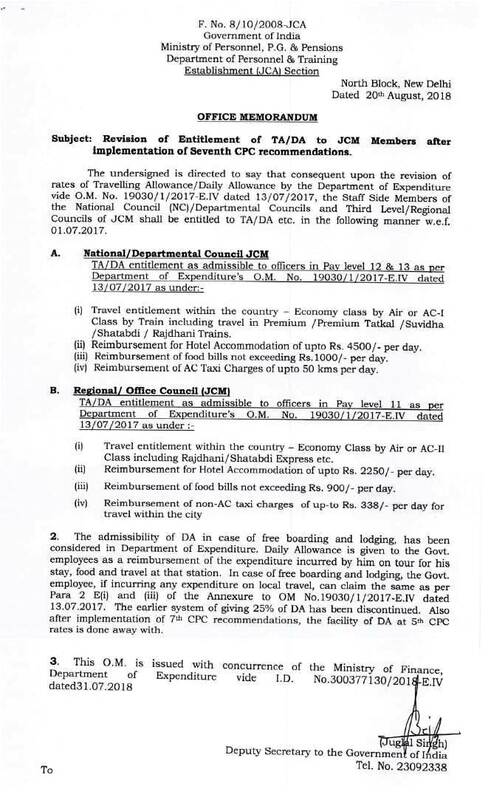 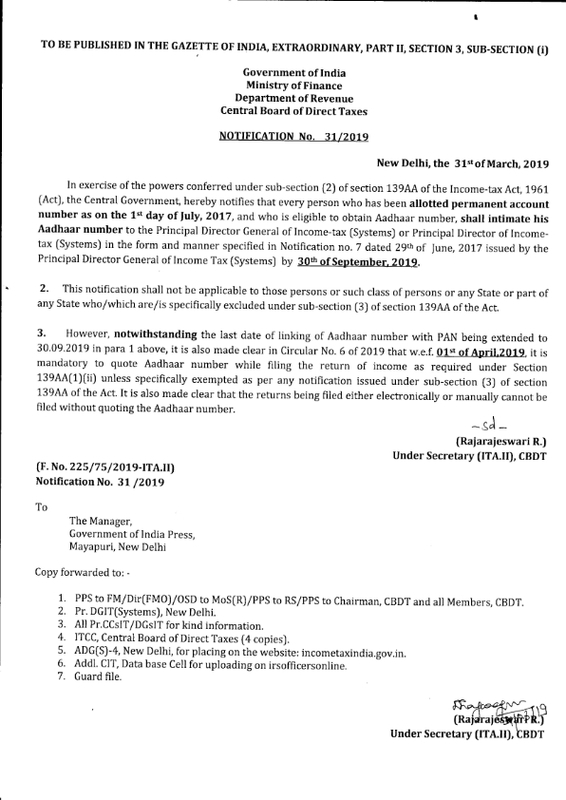 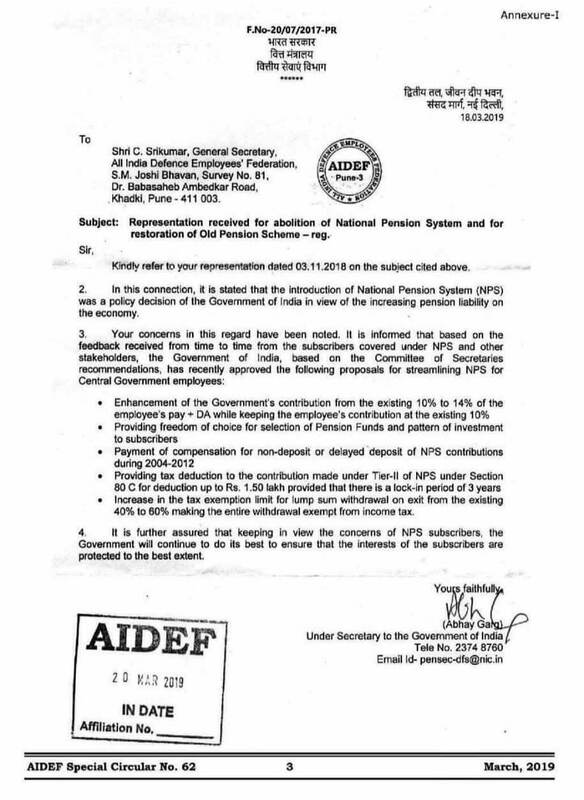 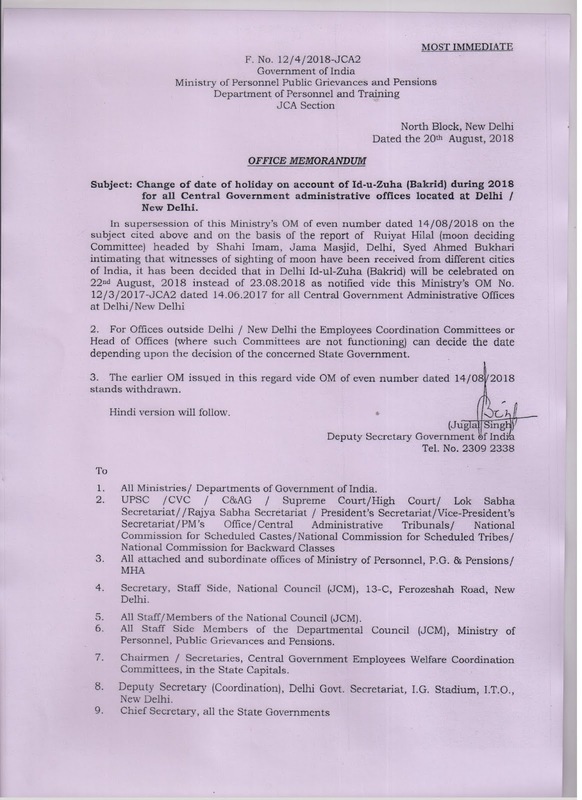 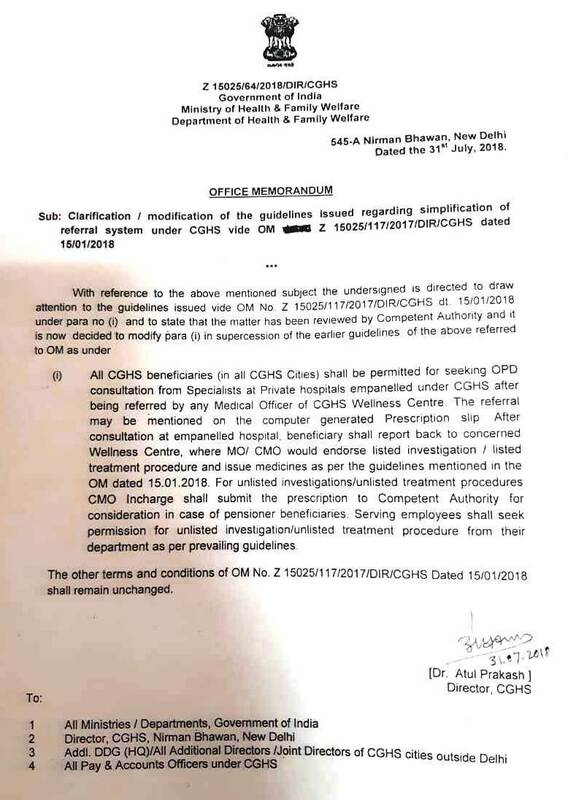 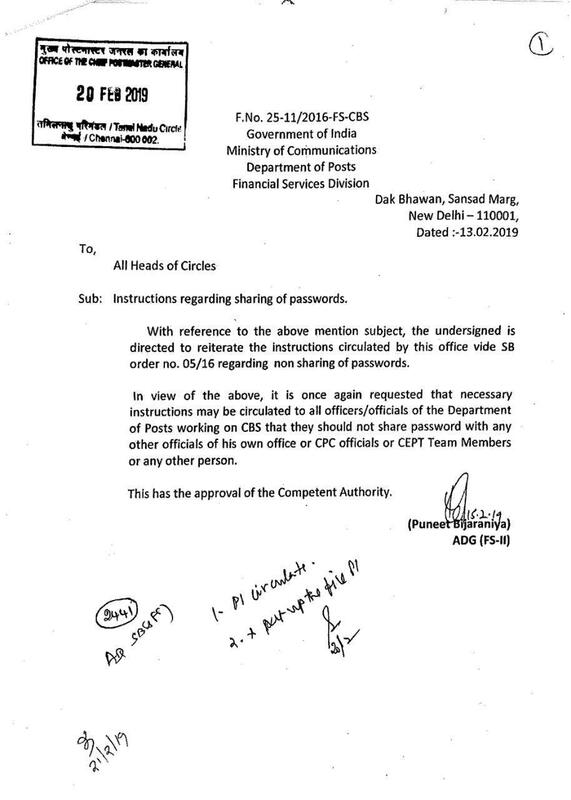 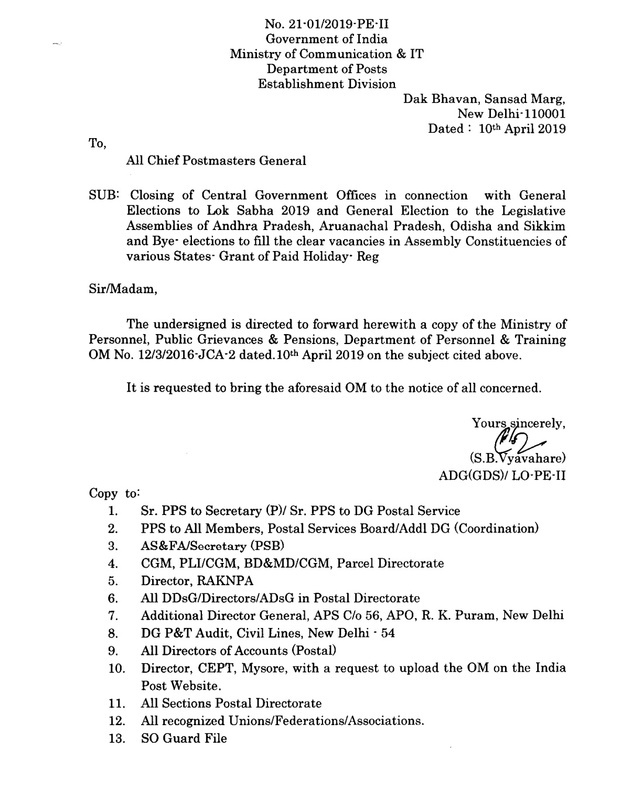 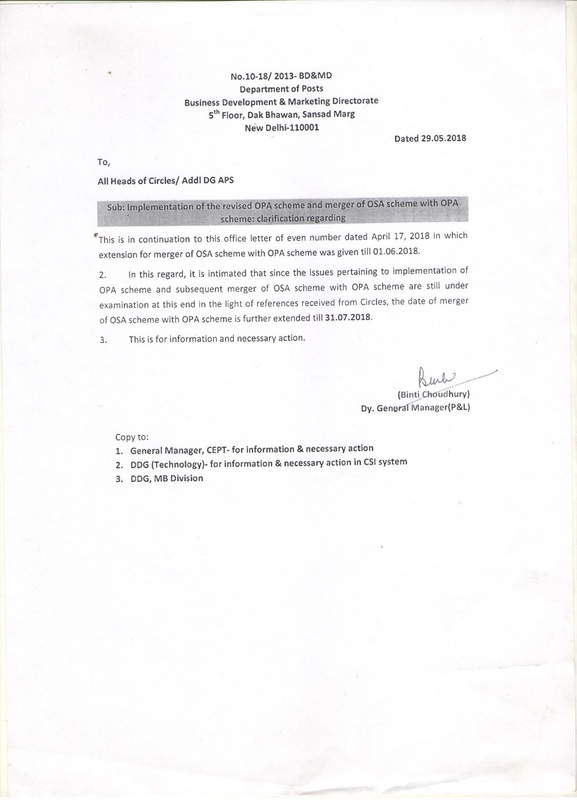 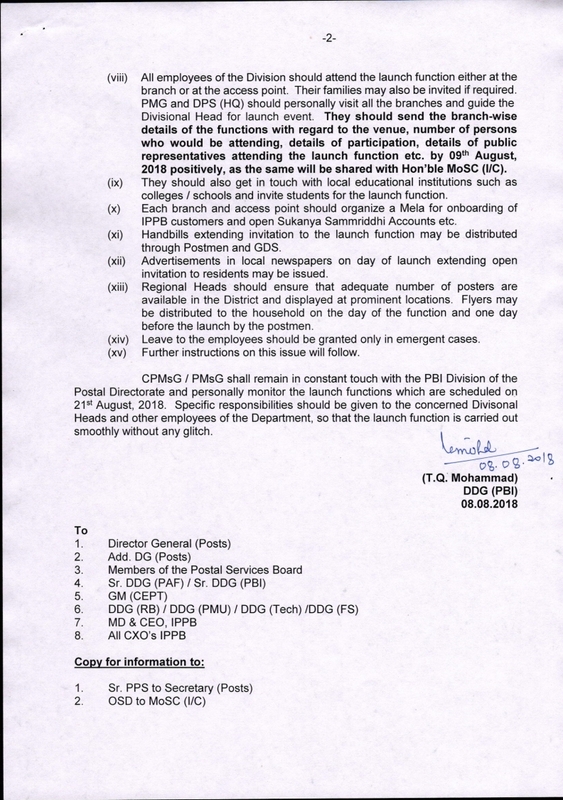 Implementation of recommendation of 7th CPC on Over Time Allowance(OTA) preparation of a list of those staff coming under the category of 'Operational Staff' reg. 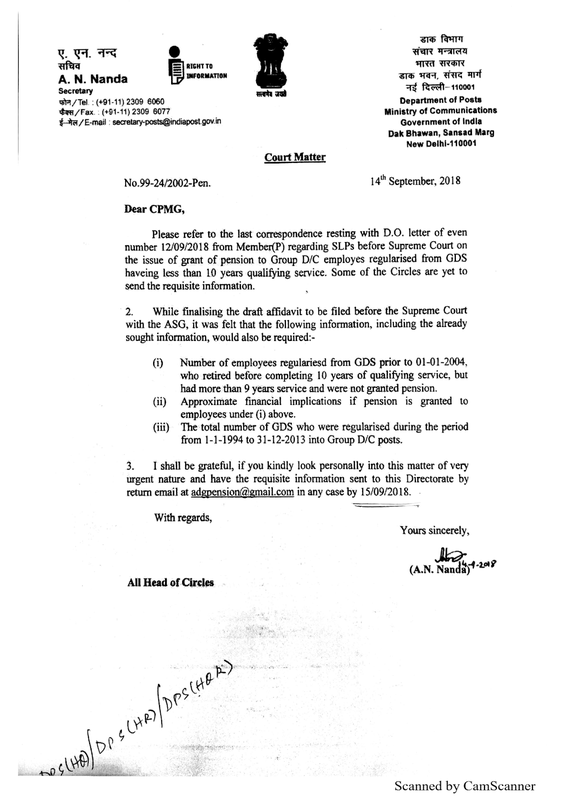 Oral orders not followed by written confermation reg. 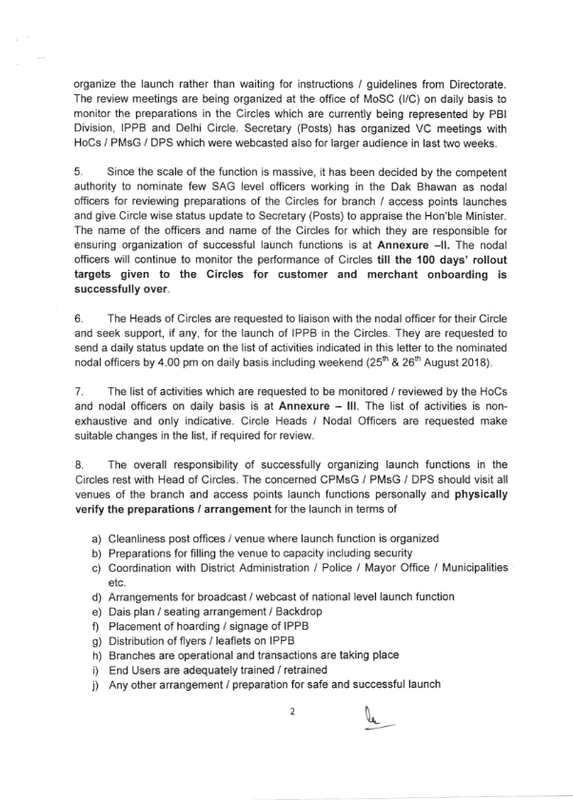 We have stopped updating our website since last four Months because every member is getting the updates through Whatsapp in many Local ,Circle and CHQ Groups through Mobile/Cell Ph. 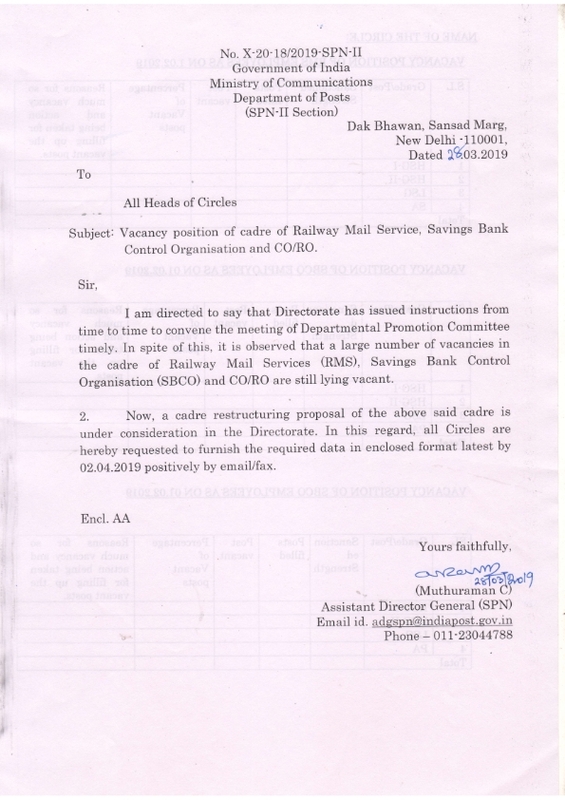 Now many Viewers/Members and friends are requesting to restore the updates in our website. 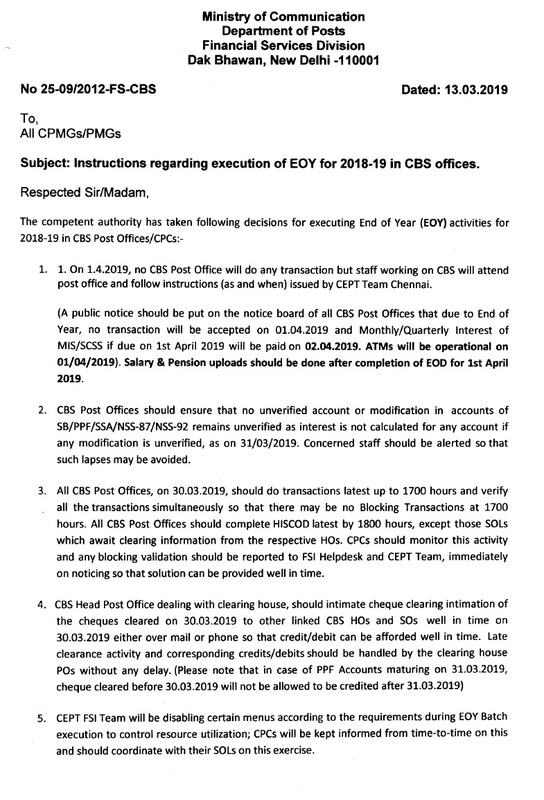 In view of above, Our CHQ is decided to update the website everyday time-to-time from February 10th,2019. 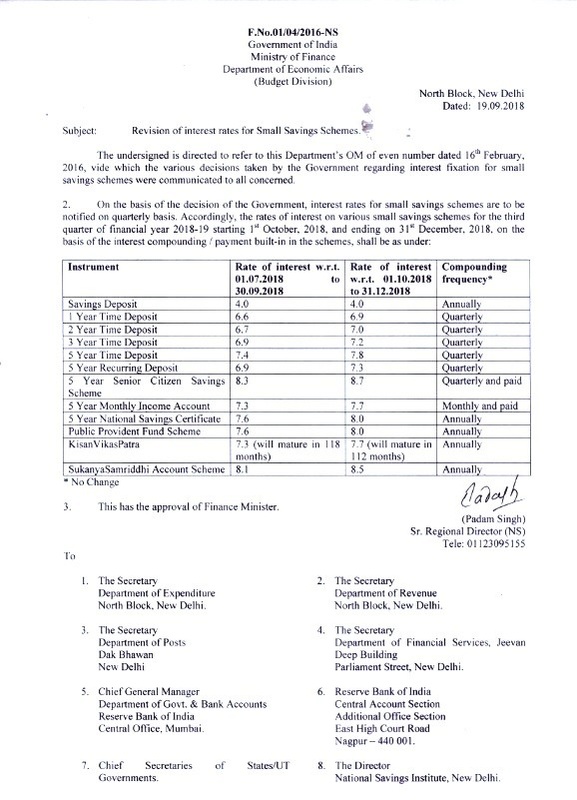 IMPLEMENTATION OF GOVERNMENT'S DECISION ON THE RECOMMENDATIONS OF THE SEVENTH PAY COMMISSION - REVISION OF RATE OF TRAINING ALLOWANCE. 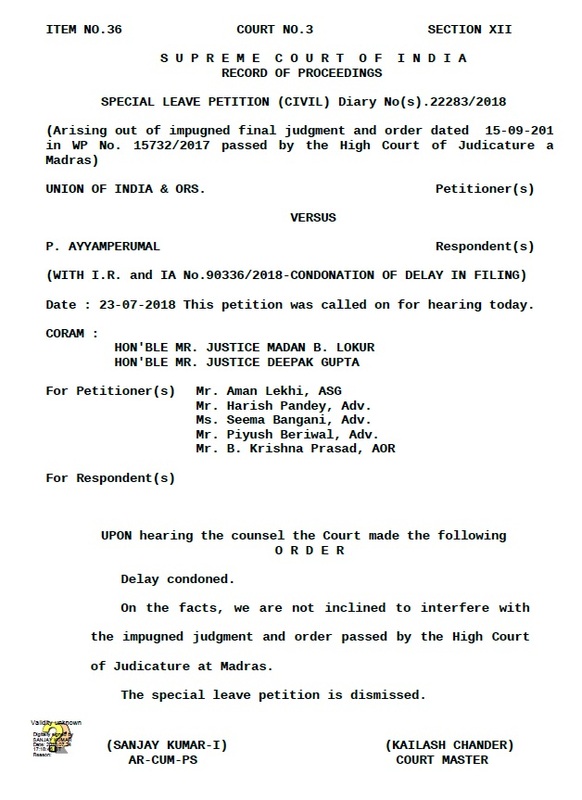 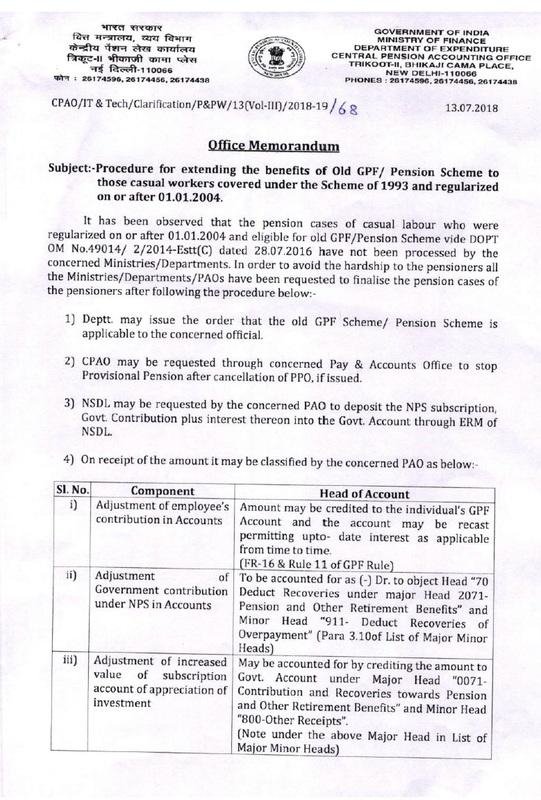 SUPREME COURT DISMISSED THE SLP FILED BY GOVT AGAINST MADRAS HIGH COURT JUDGEMENT GRANTING PENSIONARY BENEFITS OF INCREMENT DUE ON 01.07 TO THOSE WHO RETIRED ON 30.06..
CHANGE OF DATE OF HOLIDAY ON ACCOUNT OF ID-U-ZUHA (BAKRID) DURING 2018 FOR ALL CENTRAL GOVERNMENT ADMINISTRATIVE OFFICE LOCATED AT DELHI / NEW DELHI . 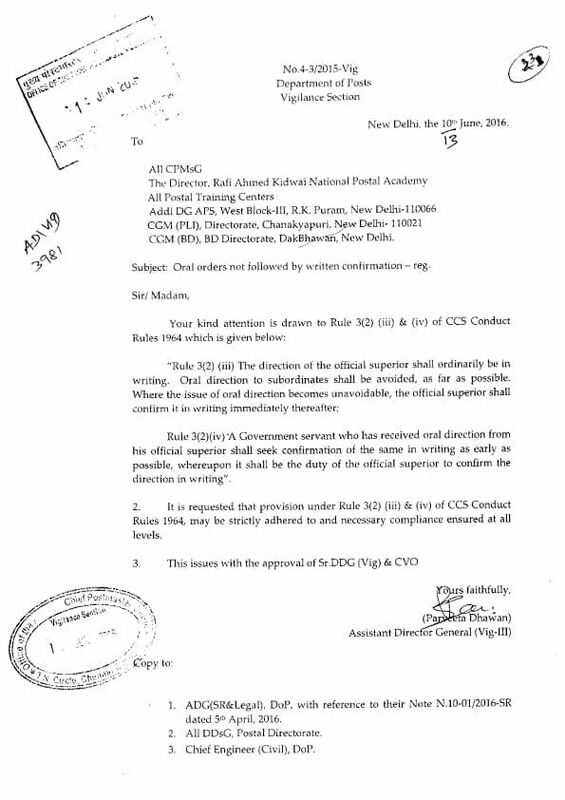 DoP&T Clarification on CEA,, OTA, Honororium, Leave etc. 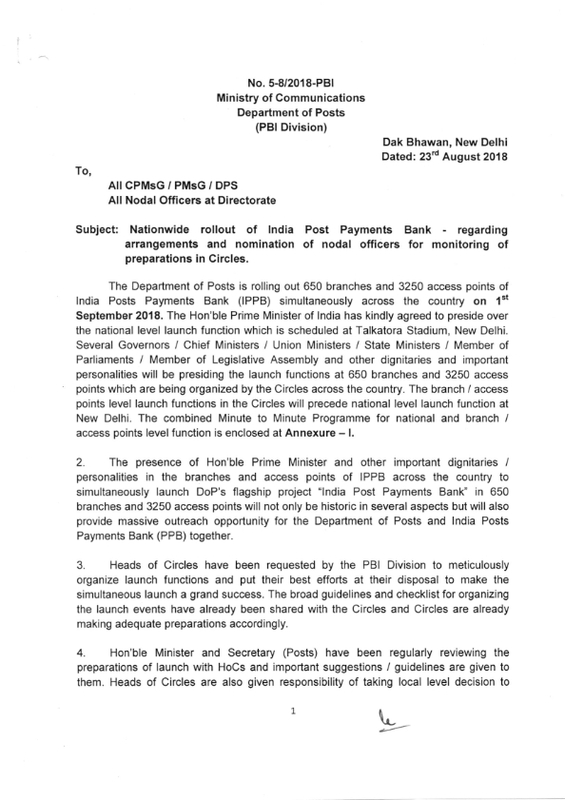 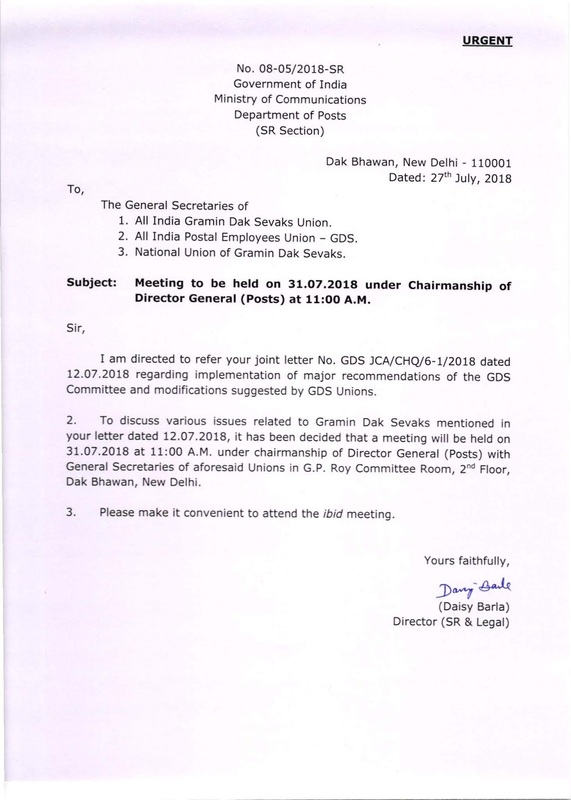 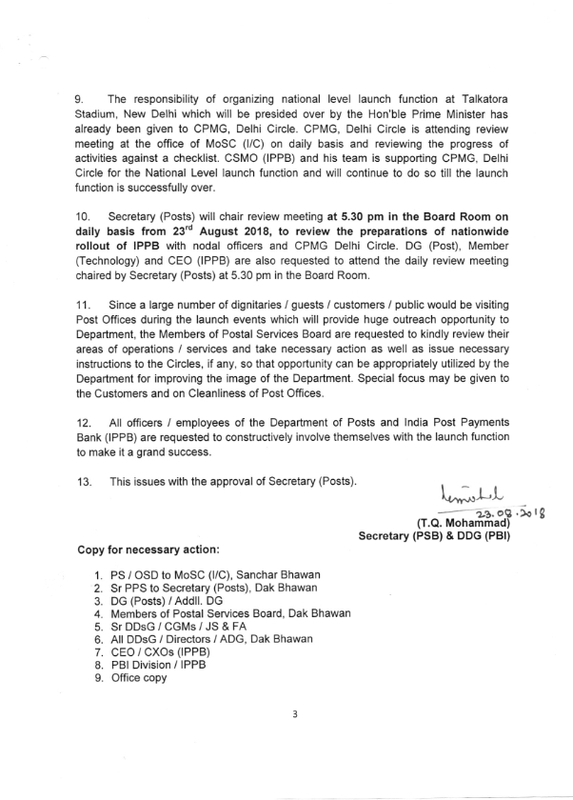 Meeting to be held on 31.07.2018 under Chairmanship of Director General (Posts) with GDS Unions. 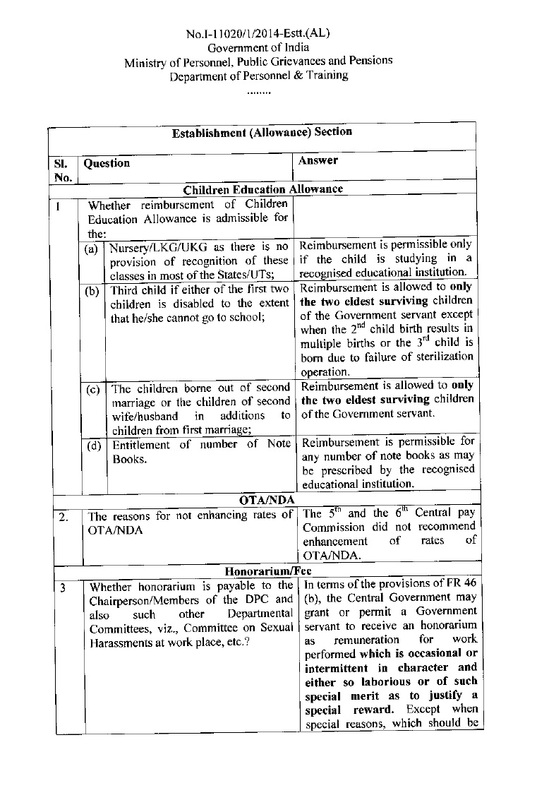 Recommendations of the 7th CPC - Implementation of decision relating to the grant of Children Education Allowance and Hostel Subsidy - Consolidated instructions. 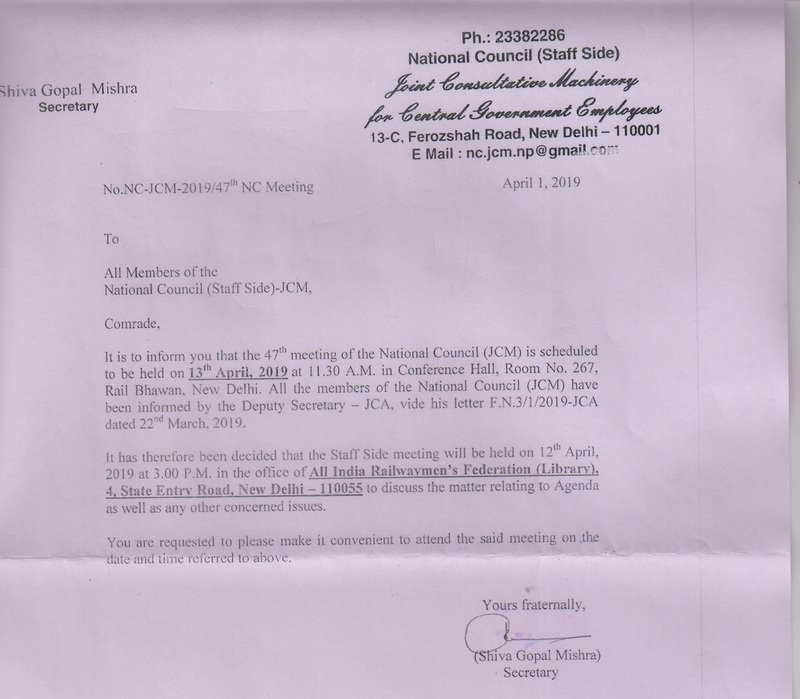 MEETING OF THE NATIONAL ANOMALY COMMITTEE – REGARDING. 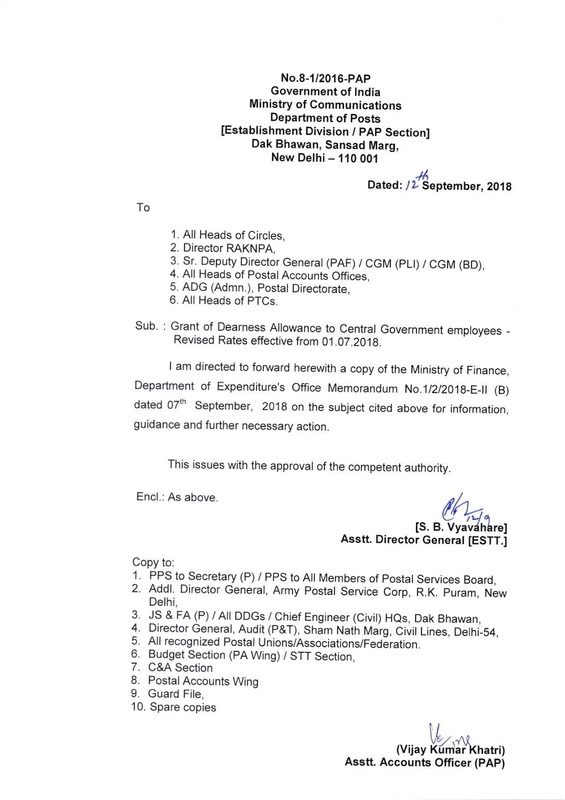 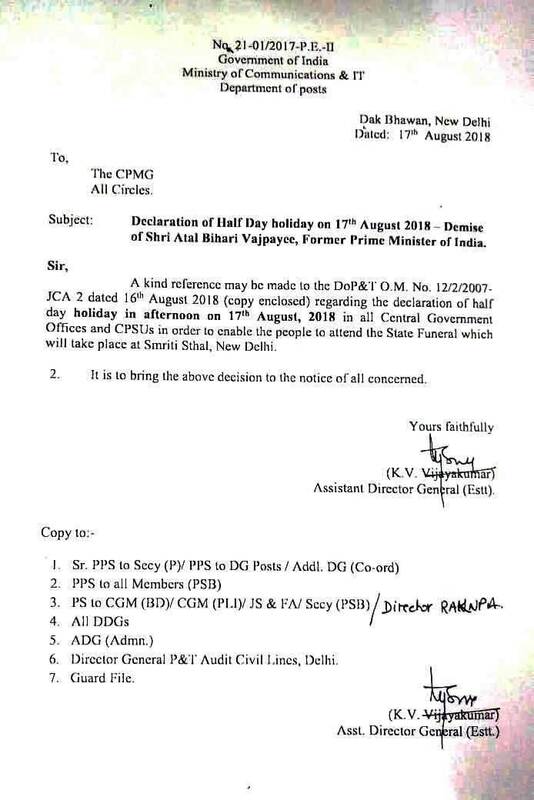 Department of Posts issued orders regarding various subjects and compile the orders for your ready reference..
Today, is the 58th anniversary of the Glorious Strike of the Central Government Employees which started on 11th July 1960 and continued for 5 days on the basic demands of the workers. 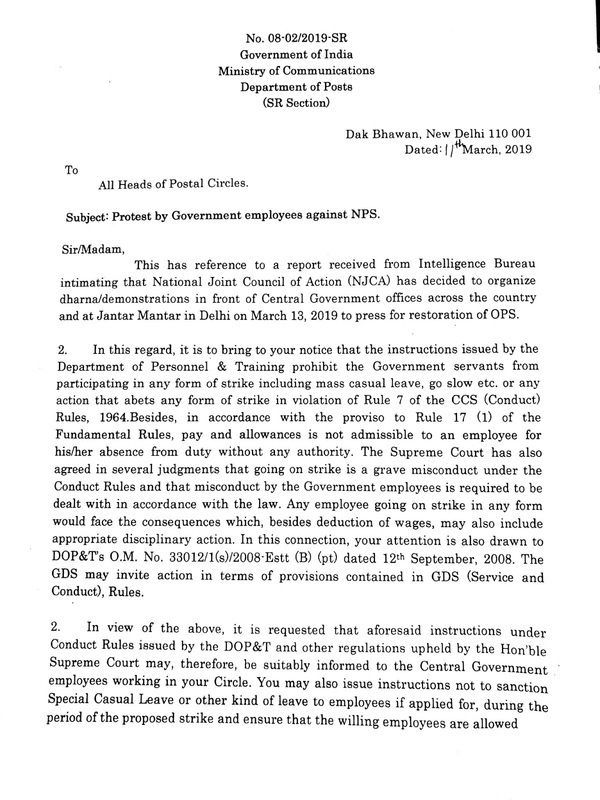 That was their biggest strike in independent India till then, which shook the edifice of the Government.It was suppressed by all repressive measures putting thousands in jail, dismissal, termination etc. 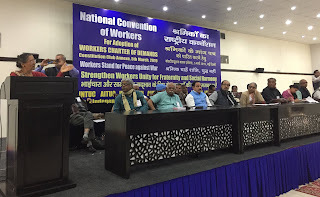 But the workers never surrendered. The mighty one day Token Strike on 19th September 1968 reminded the Government that the workers can never be suppressed all the times. 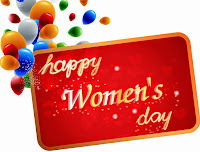 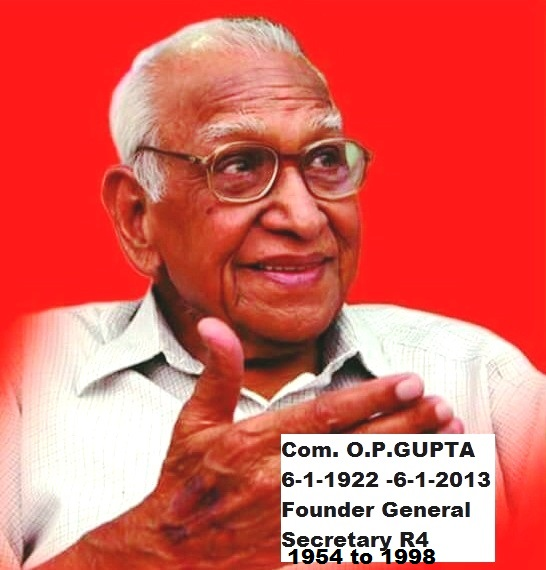 On this day our Revolutionary salutes to all those comrades who sacrificed their lives at the altar of struggle and also who faced inhuman suppression and also the lakhs of workers who participated. 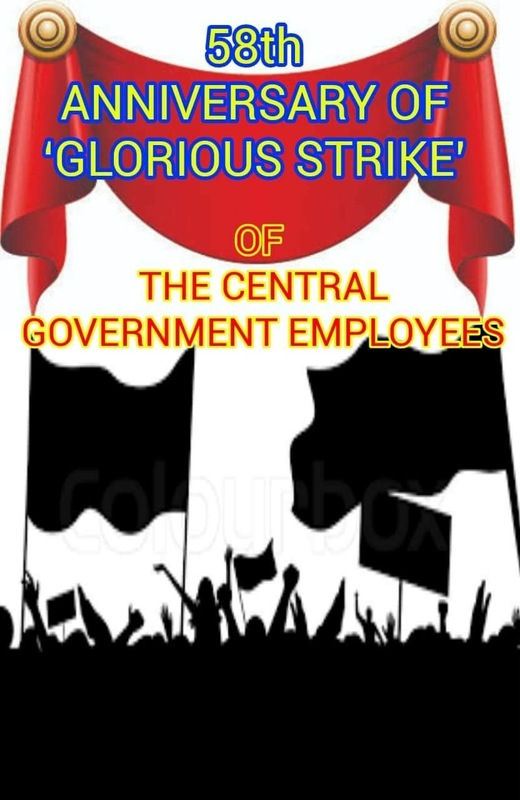 Red Salute to all those who showed through their action that the united struggle is the right path Today, is the 58th anniversary of the Glorious Strike of the Central Government Employees which started on 11th July 1960 and continued for 5 days on the basic demands of the workers. 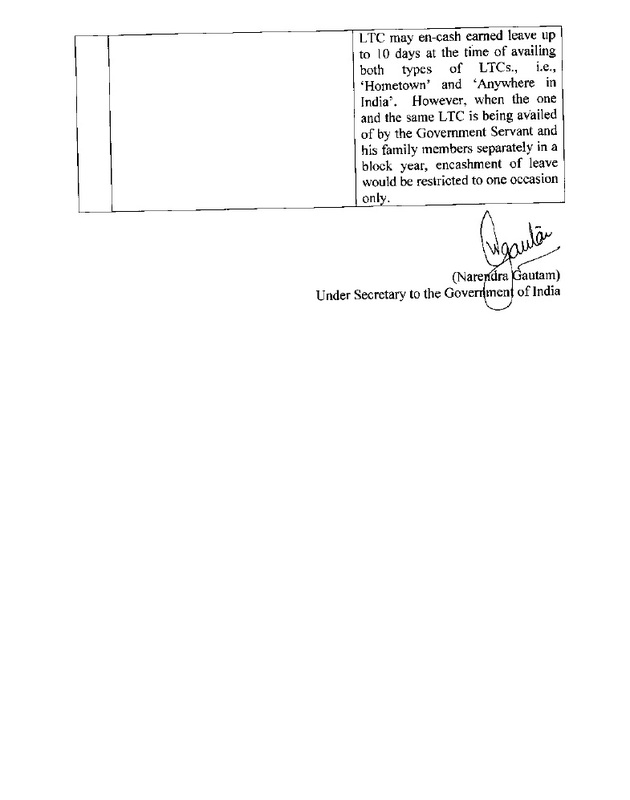 That was their biggest strike in independent India till then, which shook the edifice of the Government. 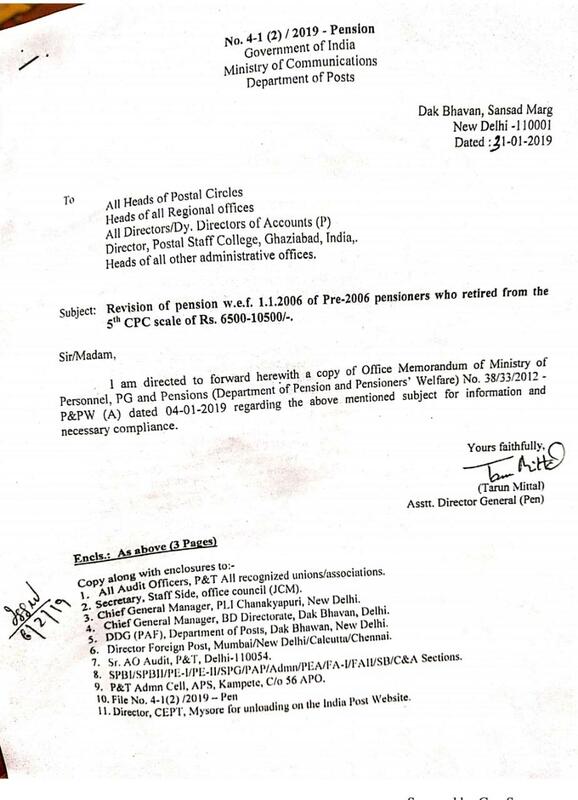 It was suppressed by all repressive measures putting thousands in jail, dismissal, termination etc. 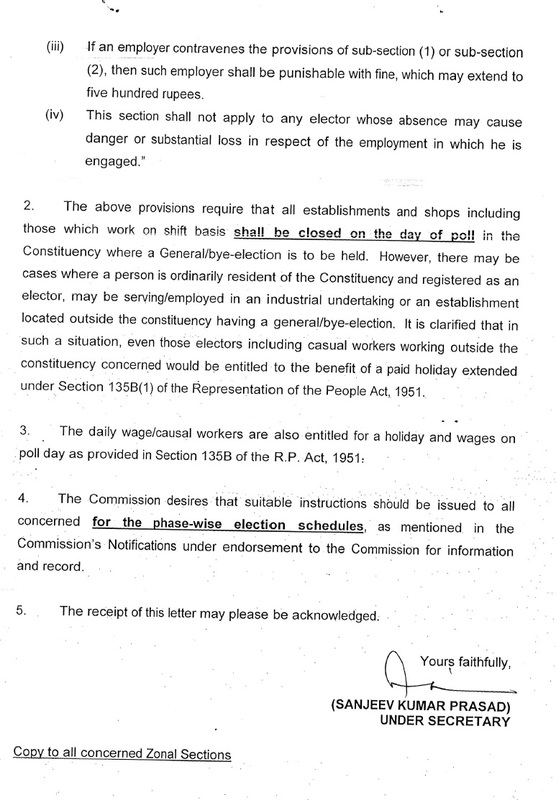 But the workers never surrendered. 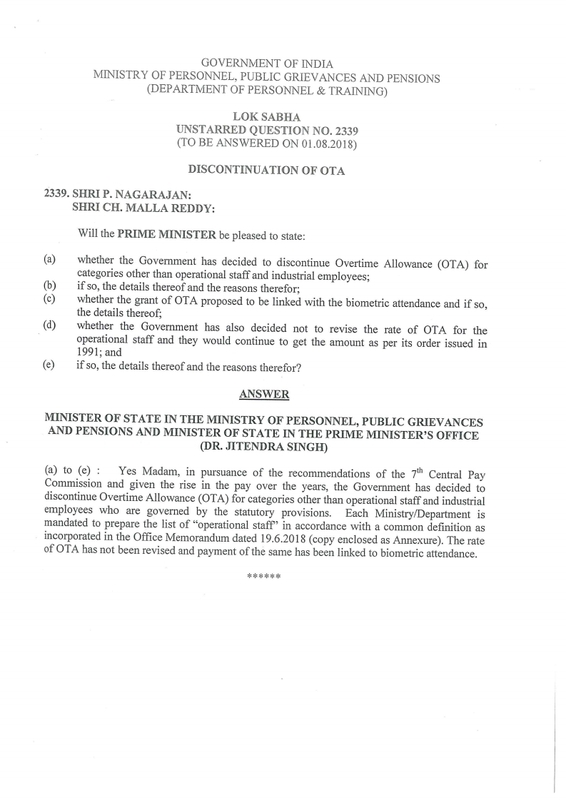 The mighty one day Token Strike on 19th September 1968 reminded the Government that the workers can never be suppressed all the times. 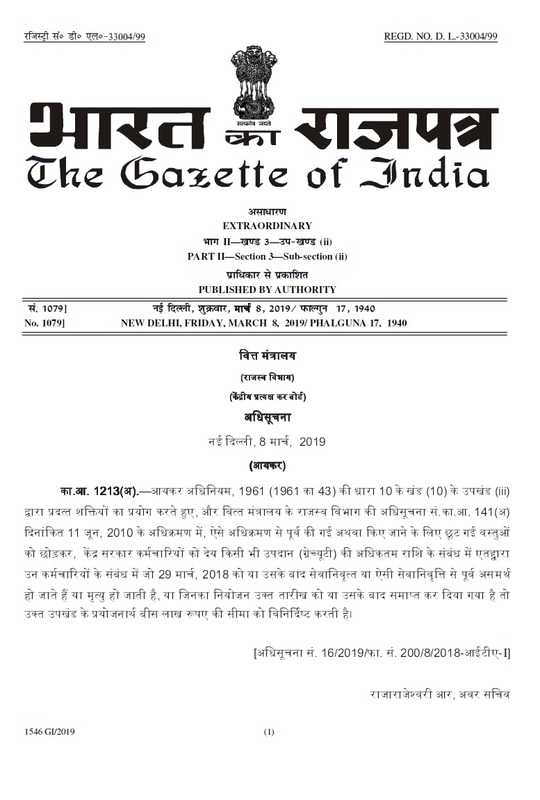 On this day our Revolutionary salutes to all those comrades who sacrificed their lives at the altar of struggle and also who faced inhuman suppression and also the lakhs of workers who participated. 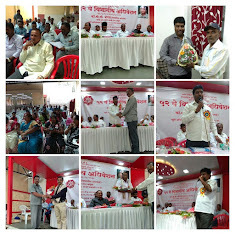 Red Salute to all those who showed through their action that the united struggle is the right path. 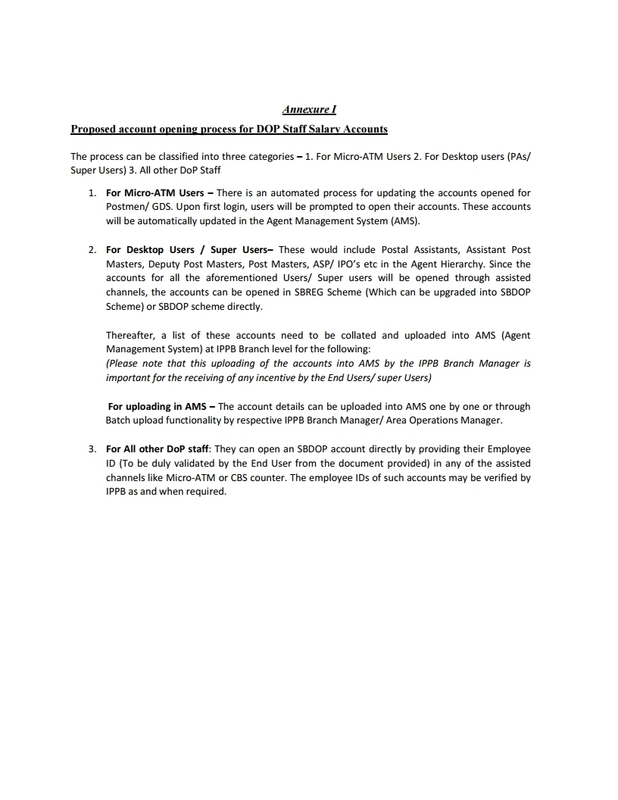 How to Renew the Postbox/Post bag in DPMS - SAP? 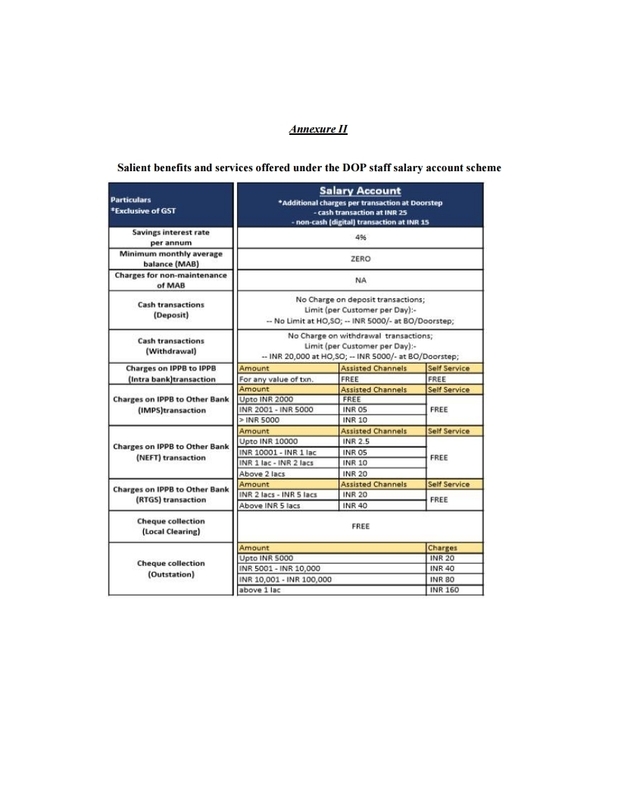 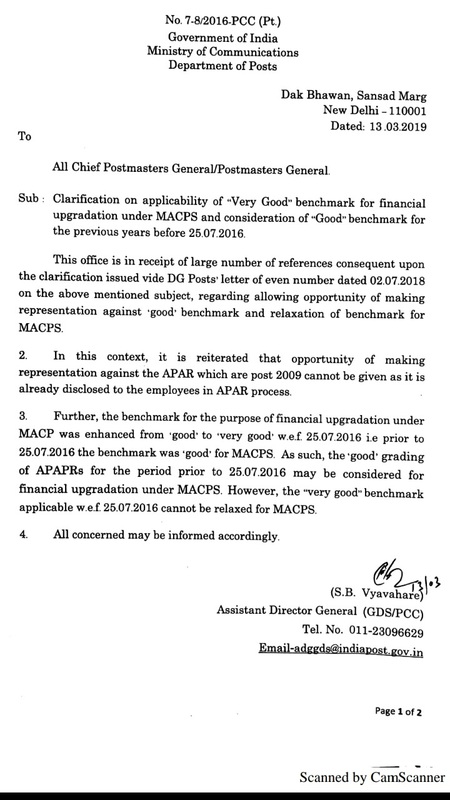 Reply from Dte on 5400 from 4800 after 4yrs to ASPs from 2016 - not tenable.